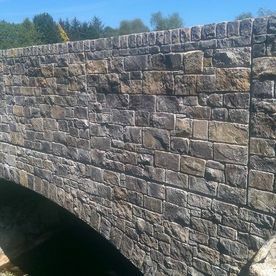 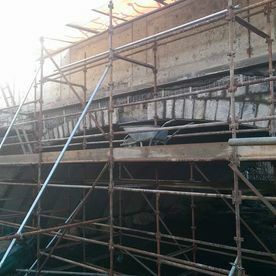 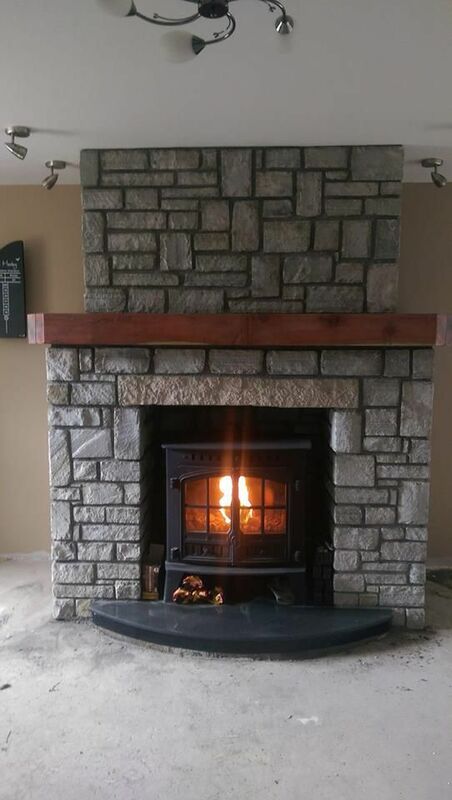 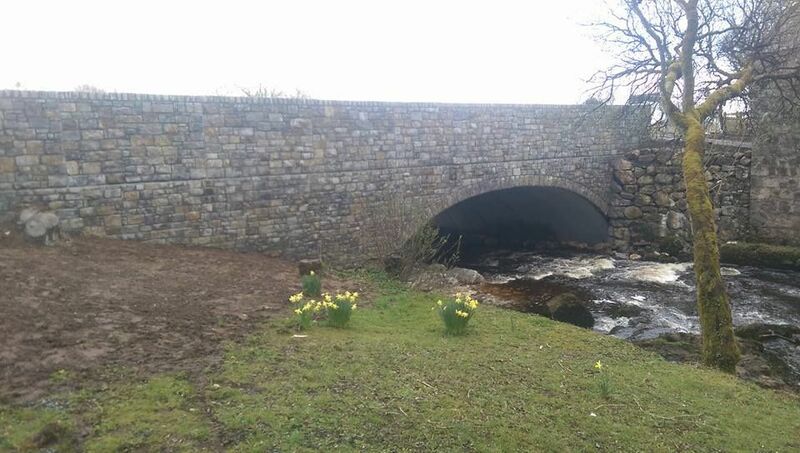 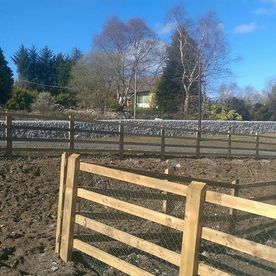 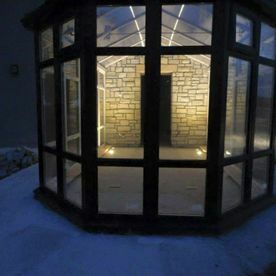 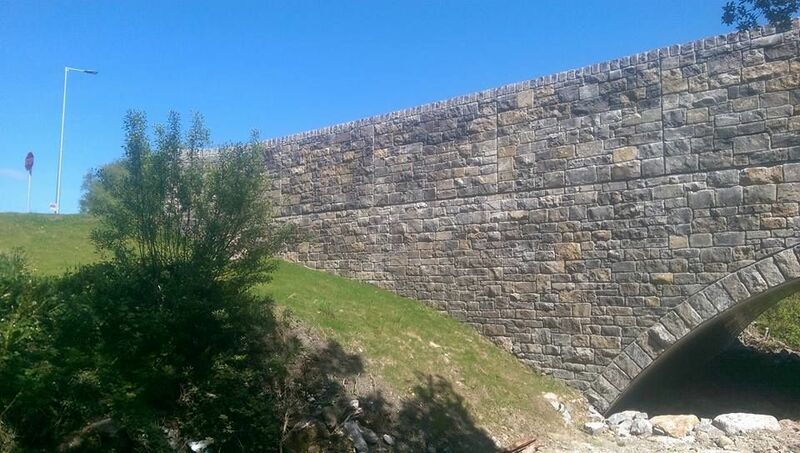 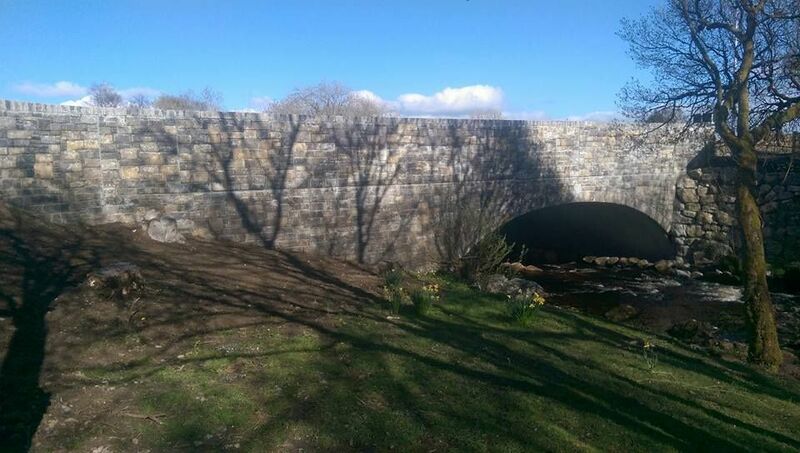 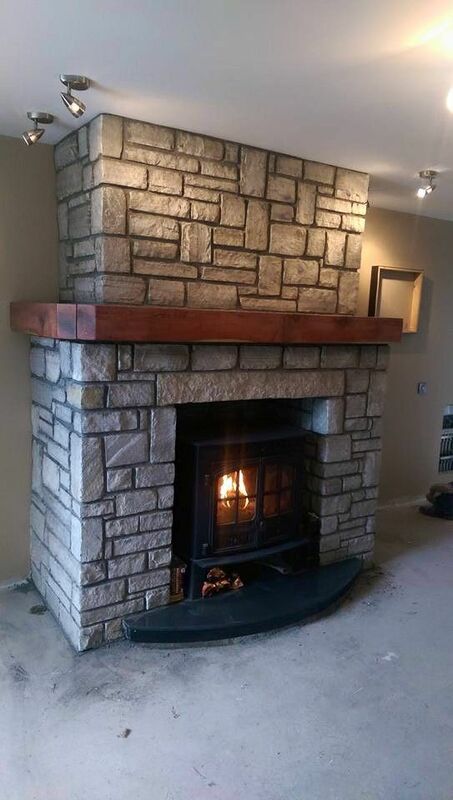 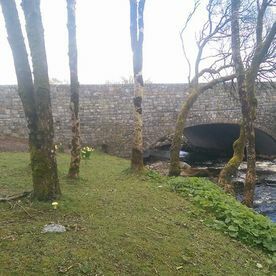 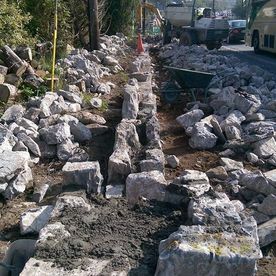 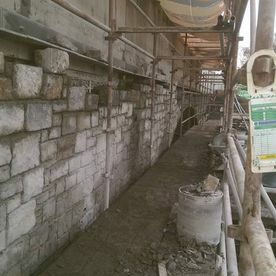 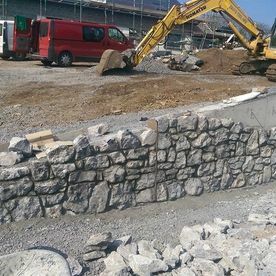 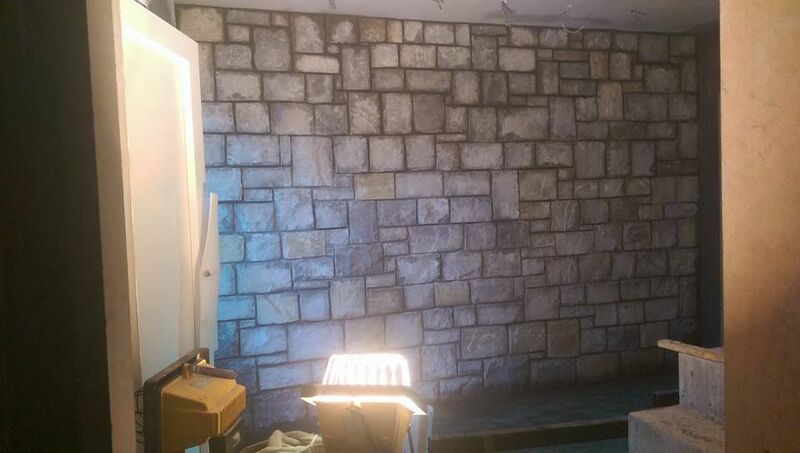 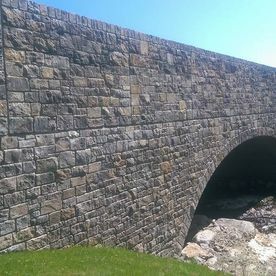 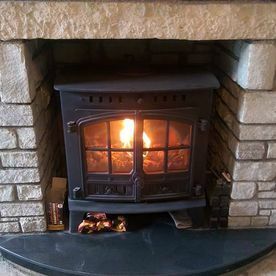 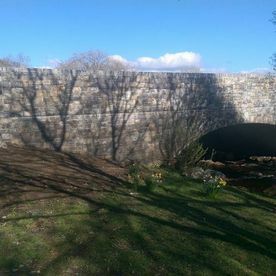 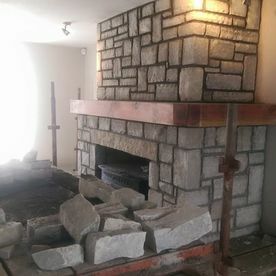 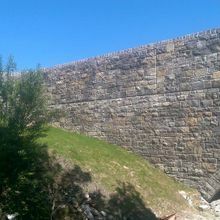 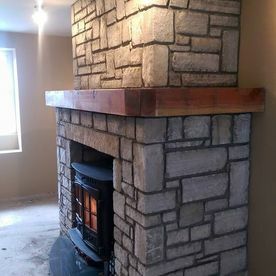 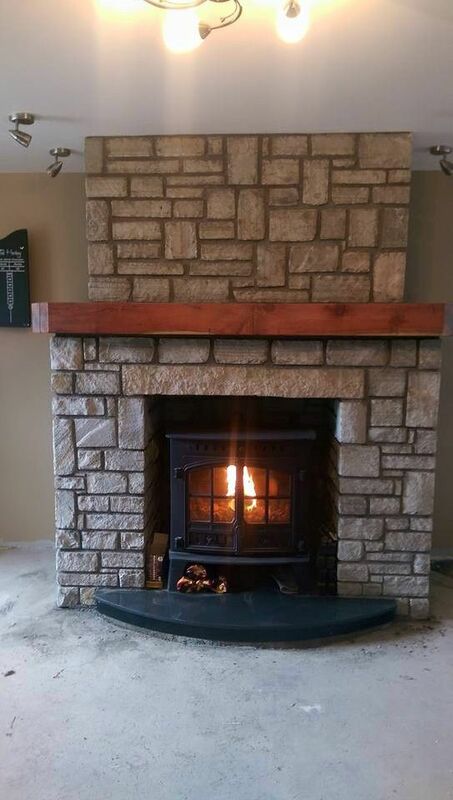 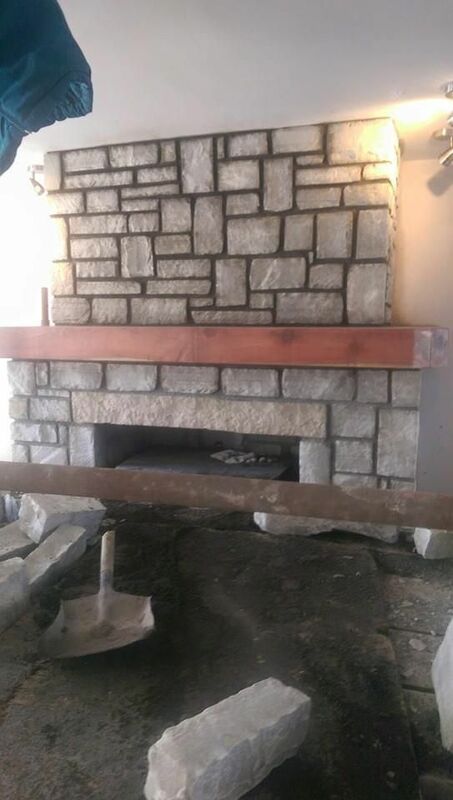 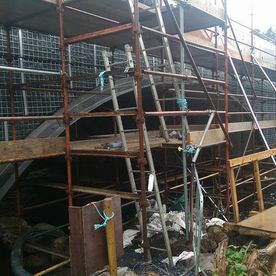 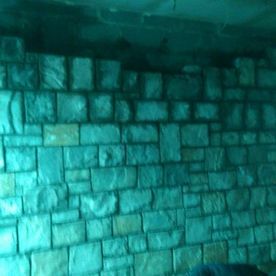 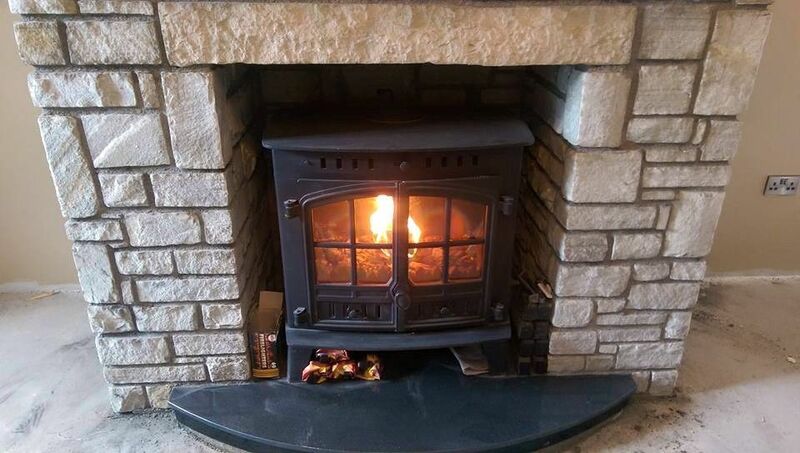 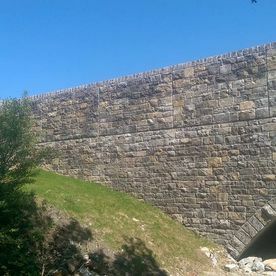 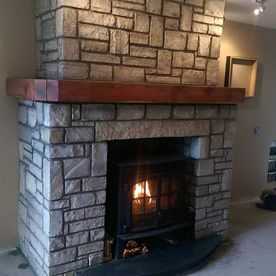 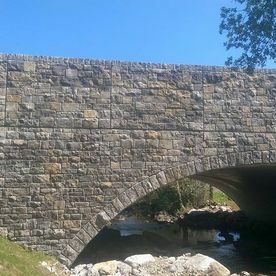 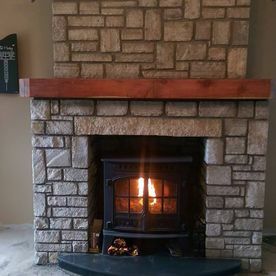 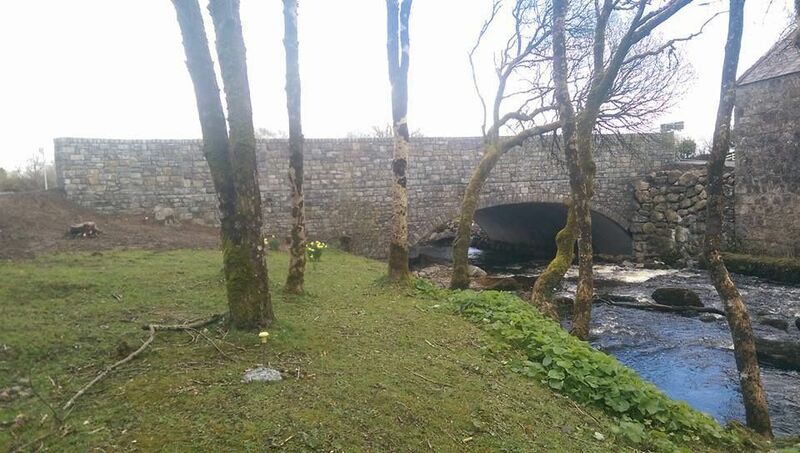 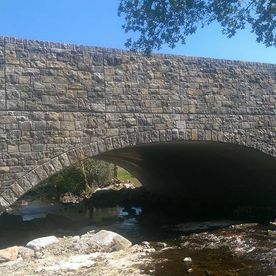 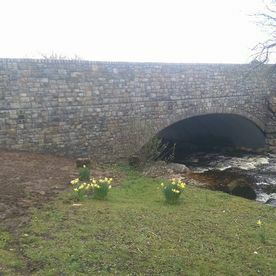 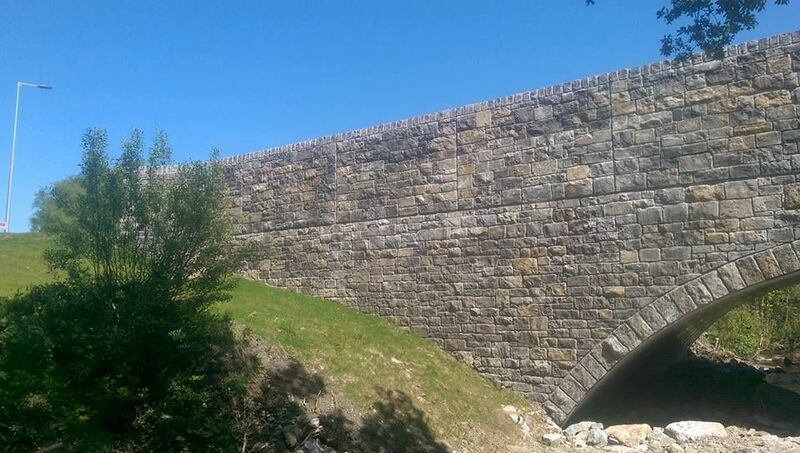 With over 25 years years experience in the stone industry, Croft Cross Stone Masons specialise in all types of stone work for domestic and commercial customers including stone walls, piers, fireplaces and site work. 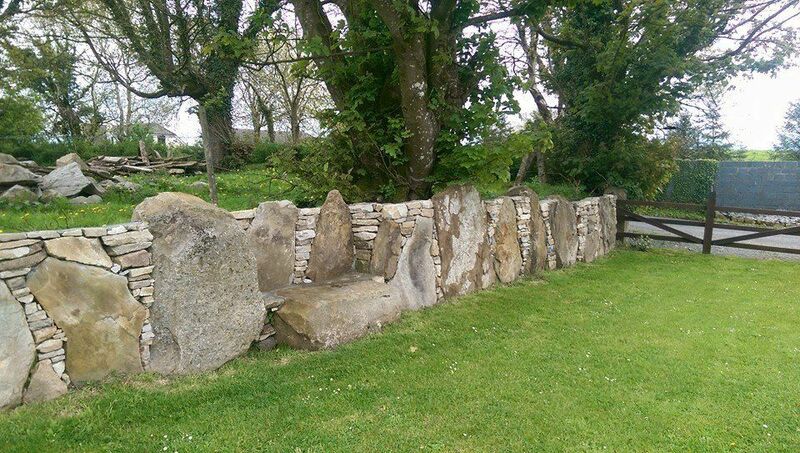 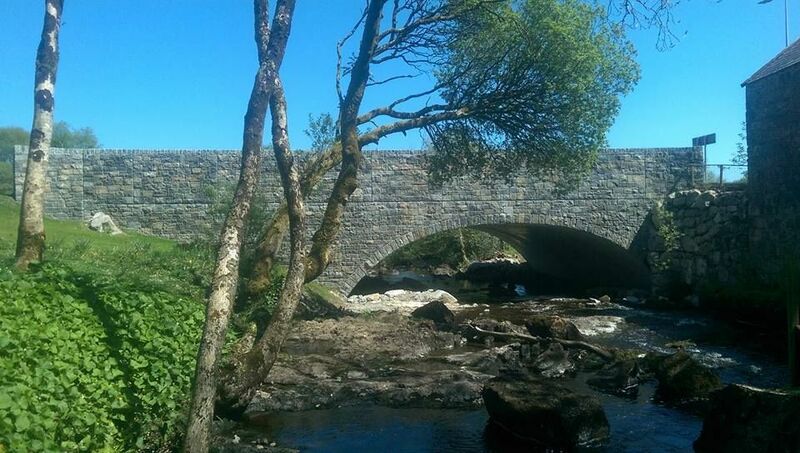 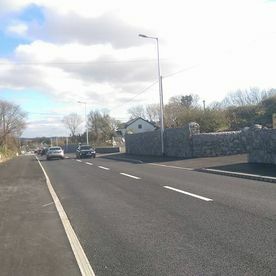 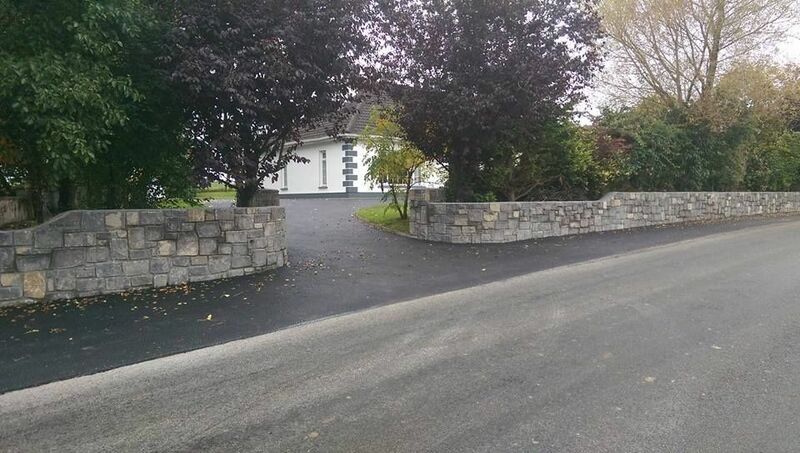 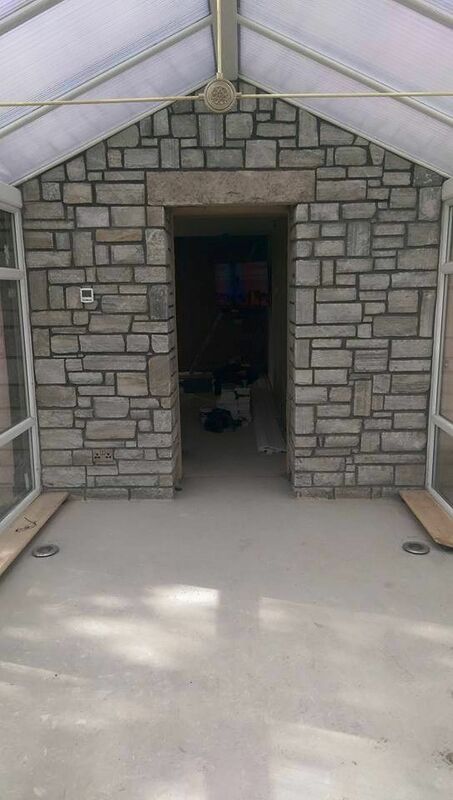 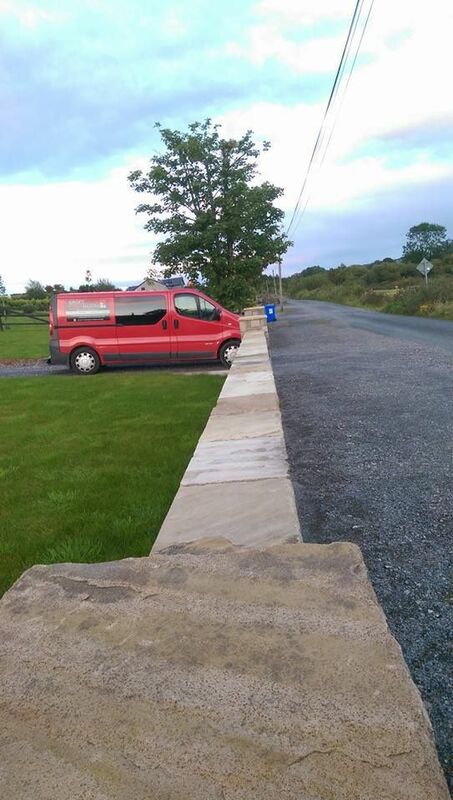 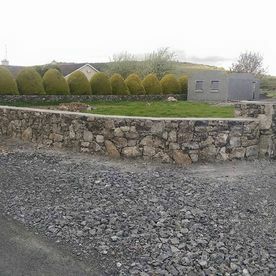 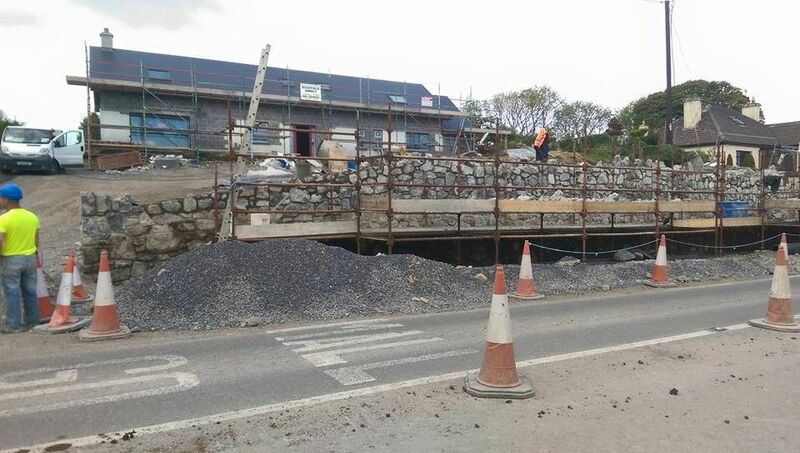 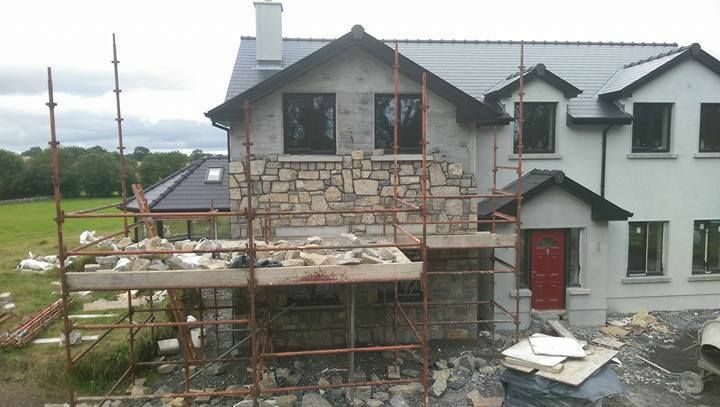 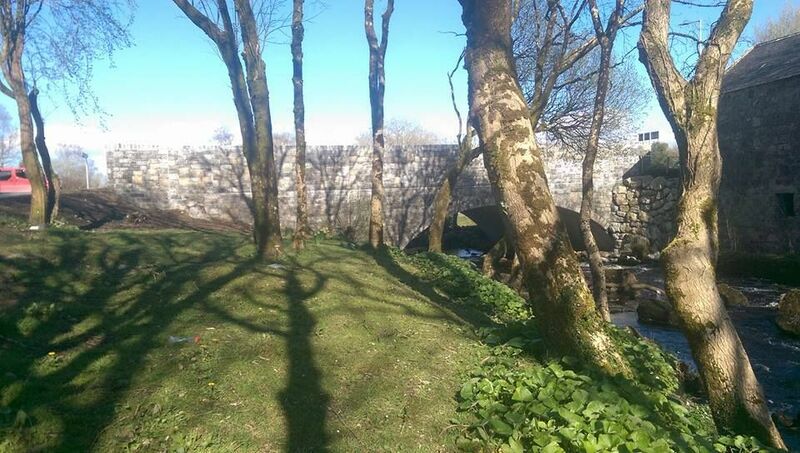 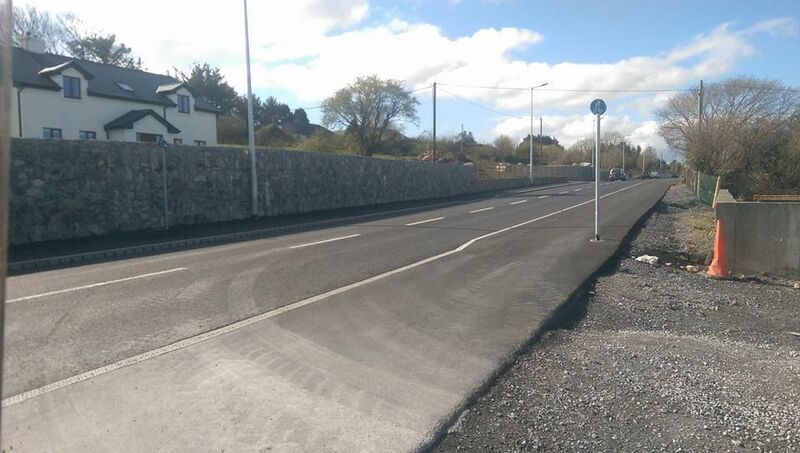 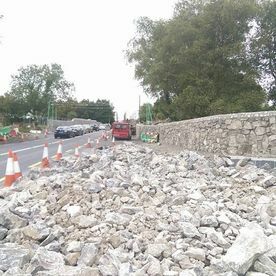 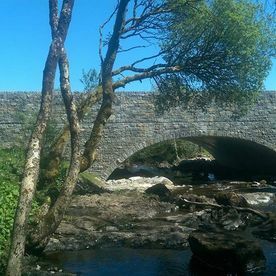 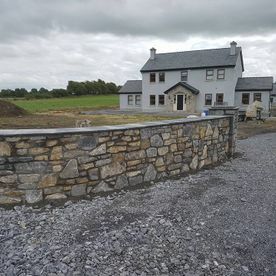 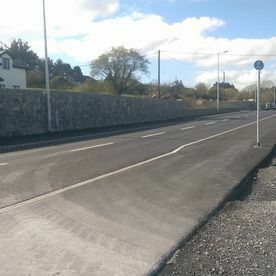 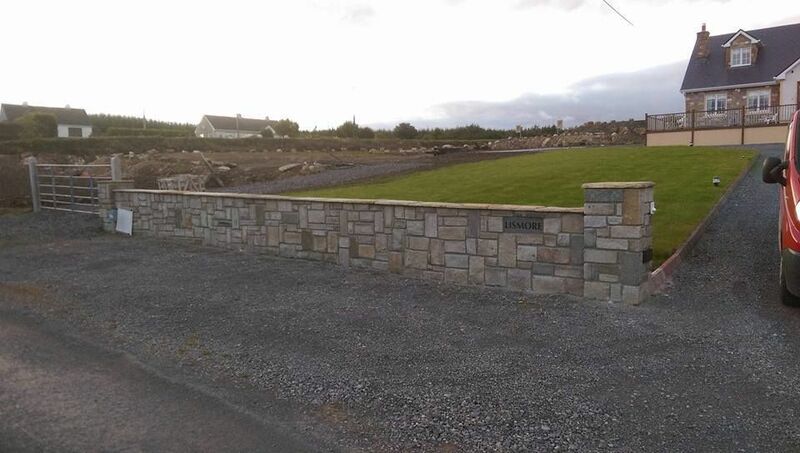 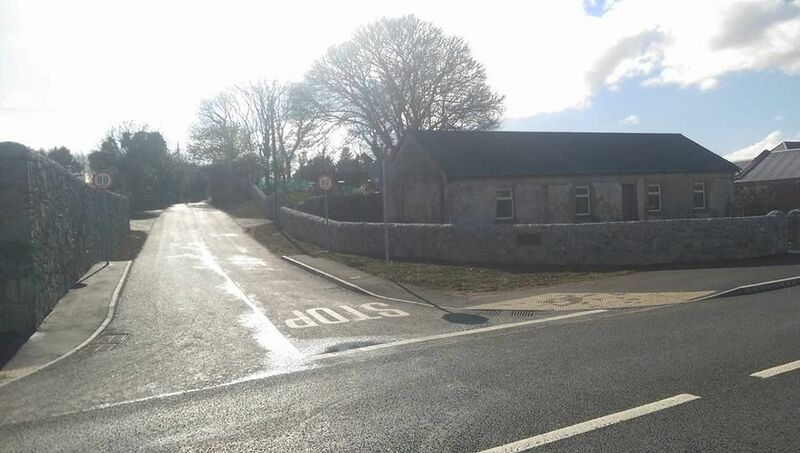 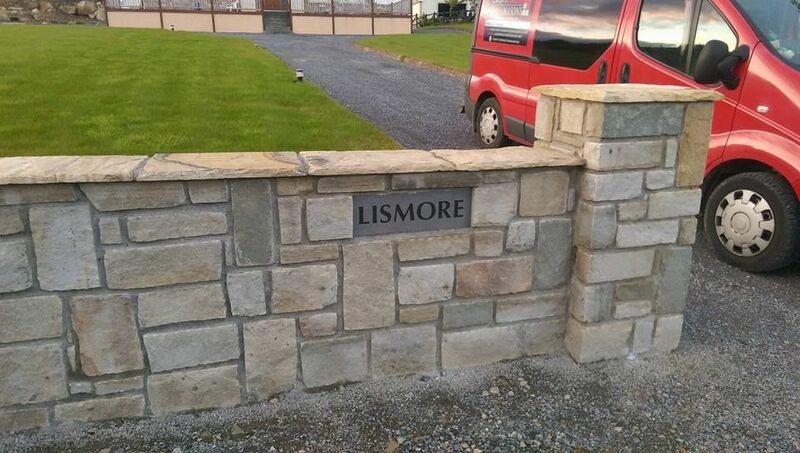 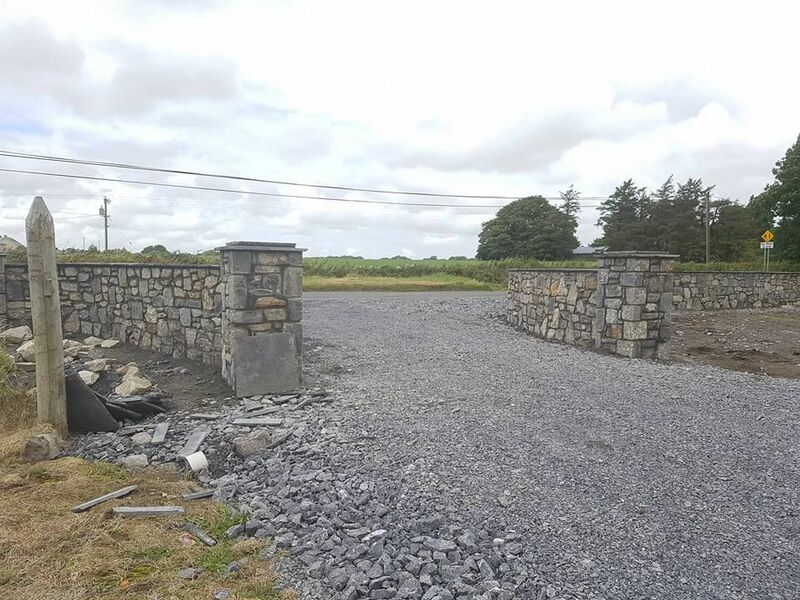 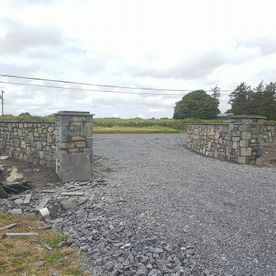 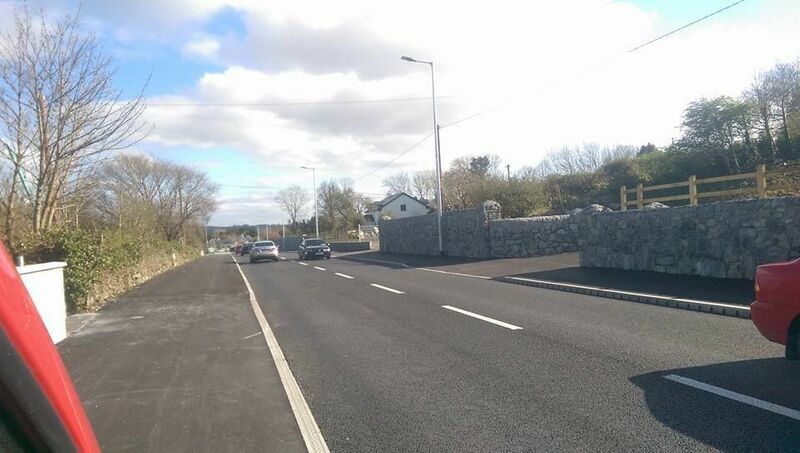 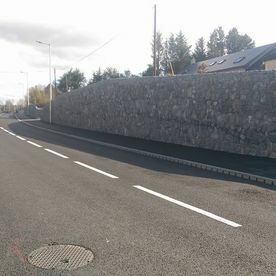 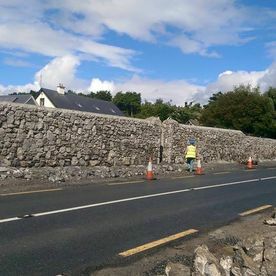 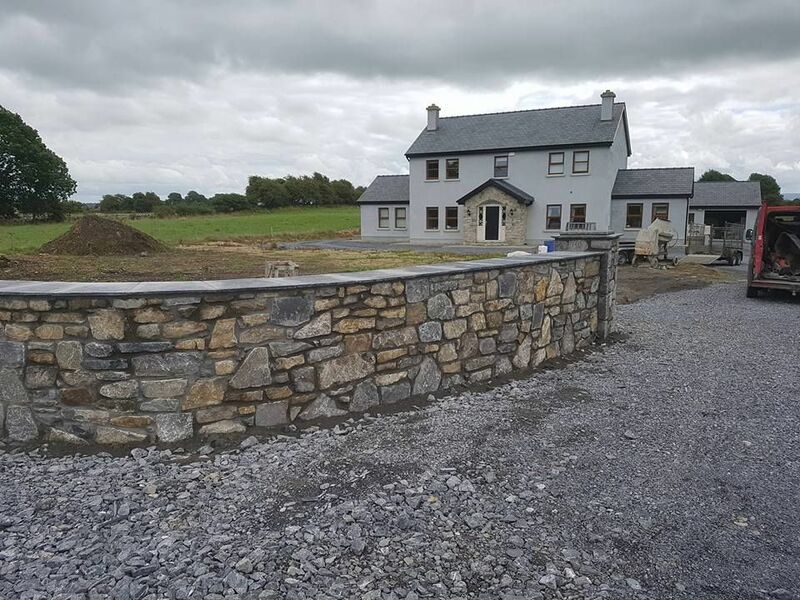 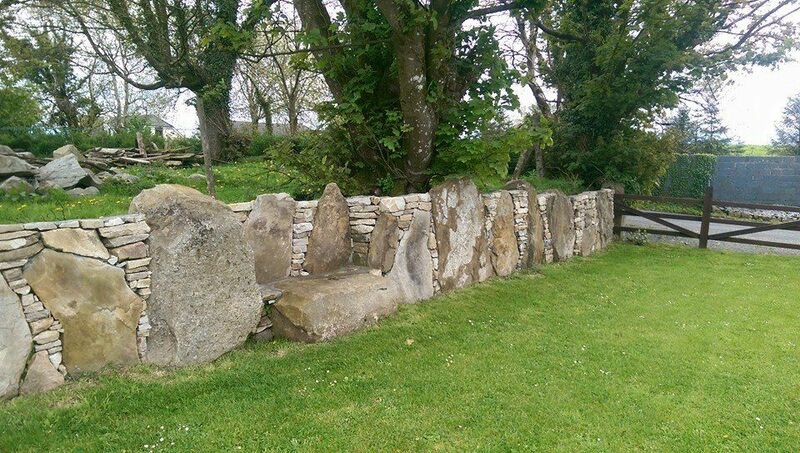 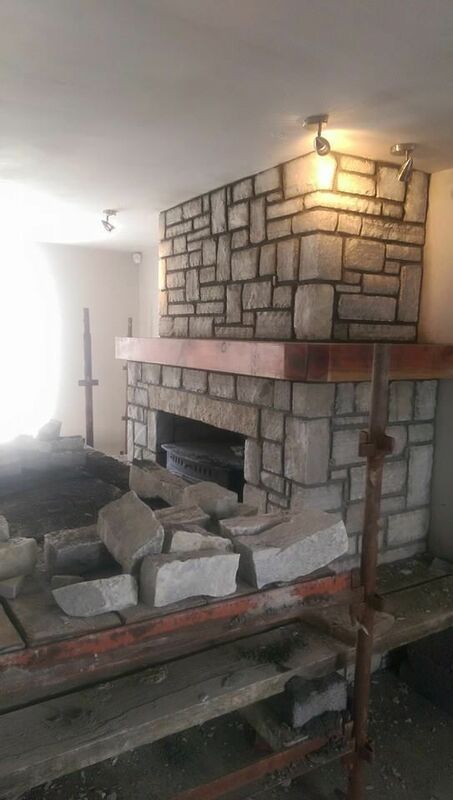 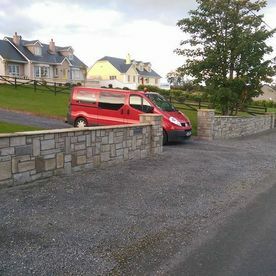 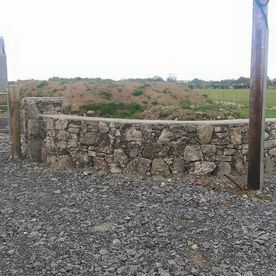 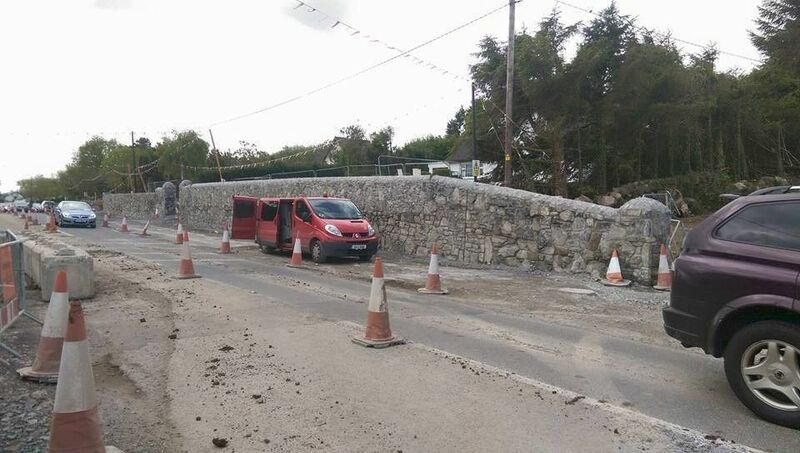 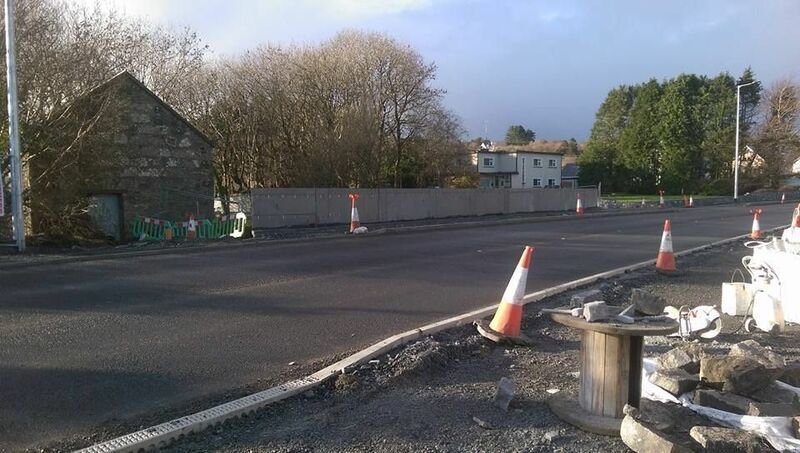 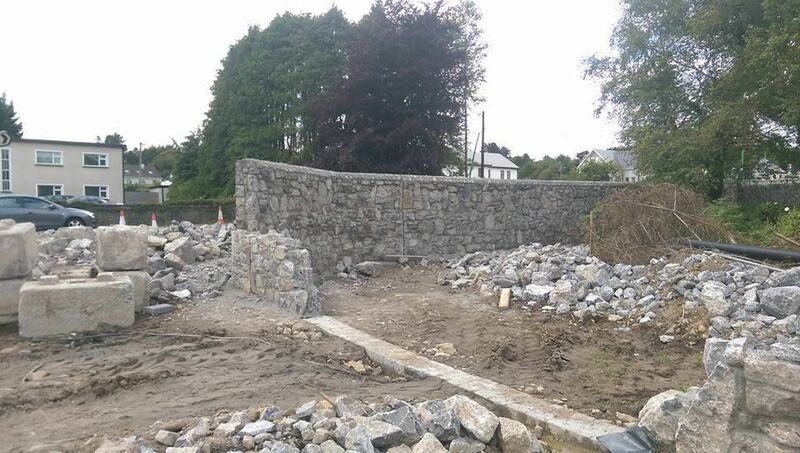 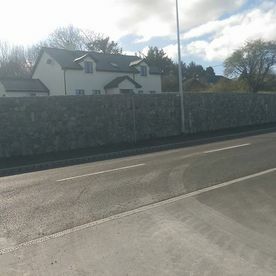 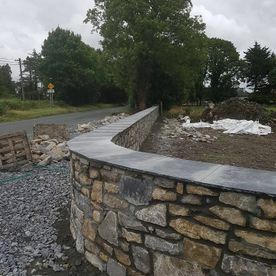 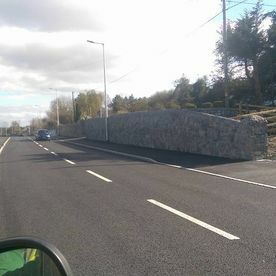 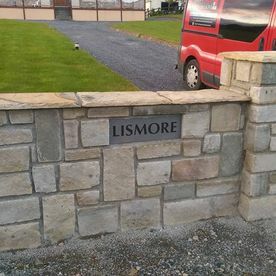 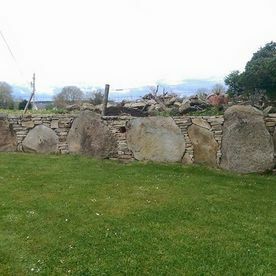 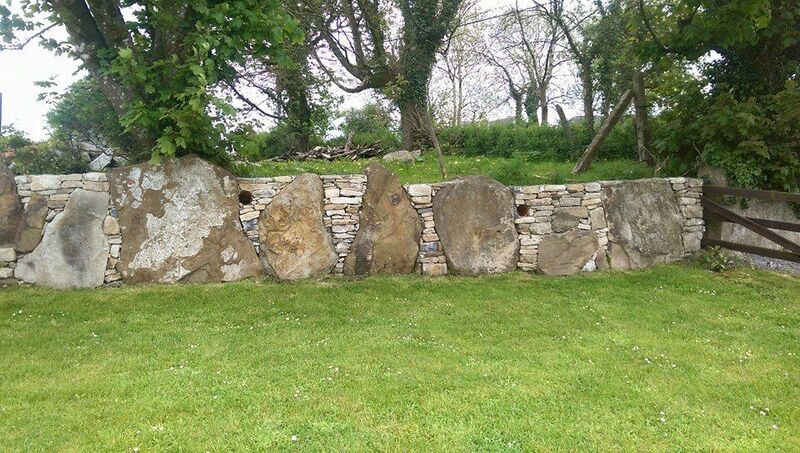 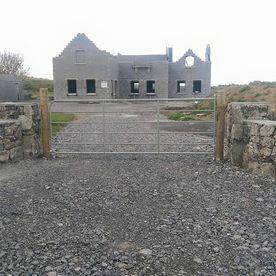 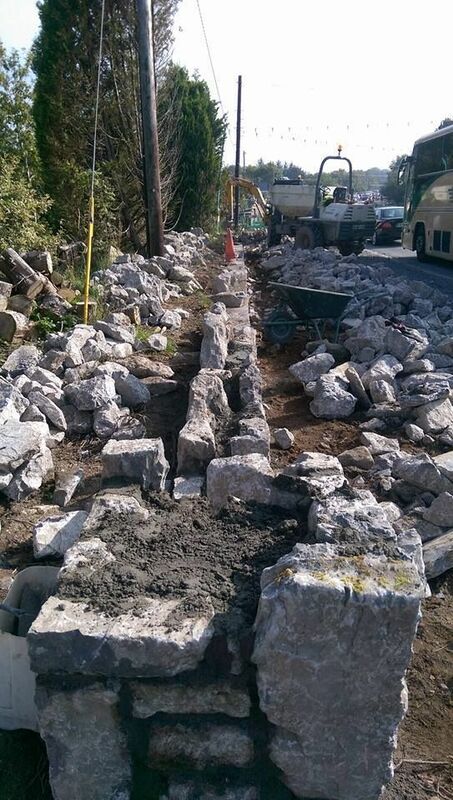 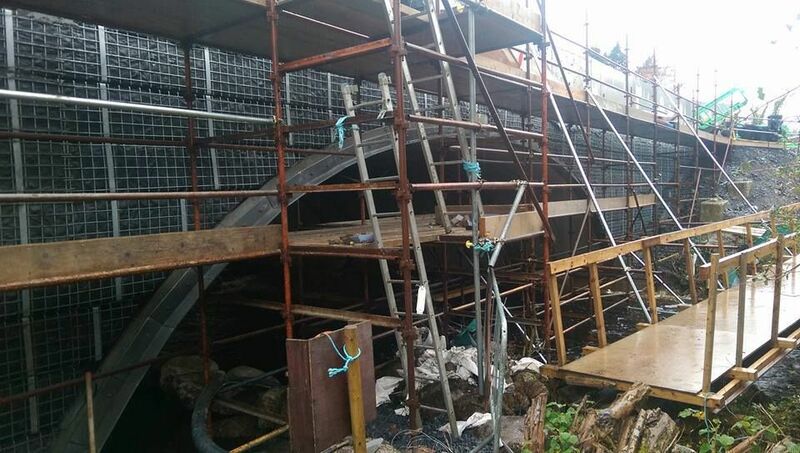 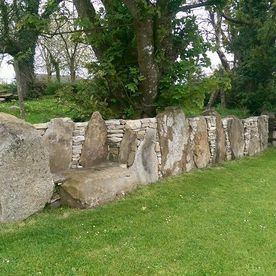 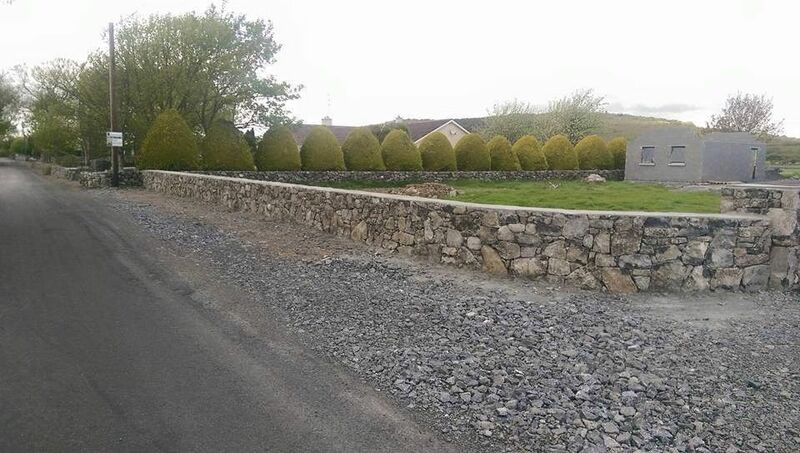 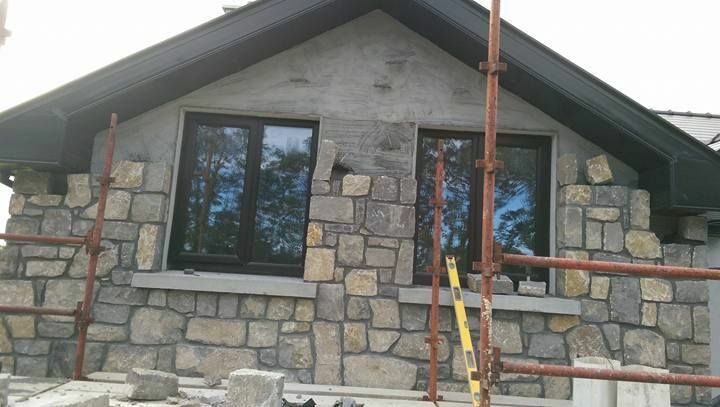 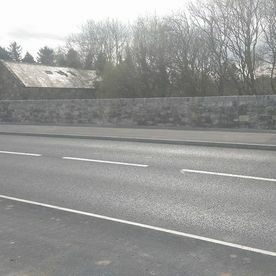 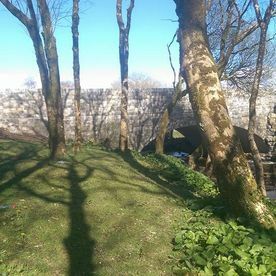 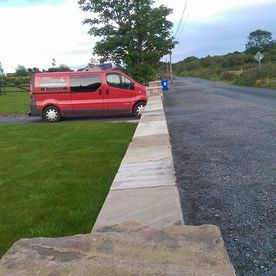 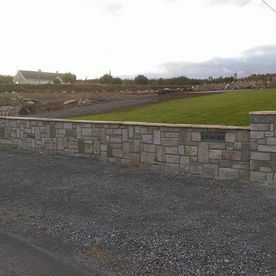 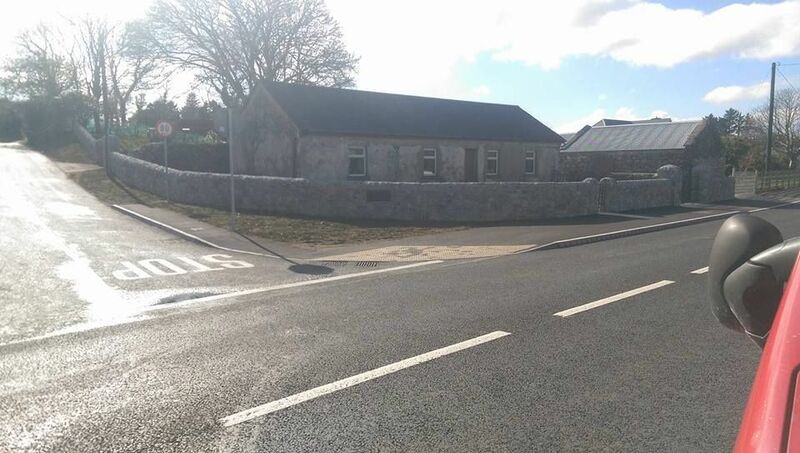 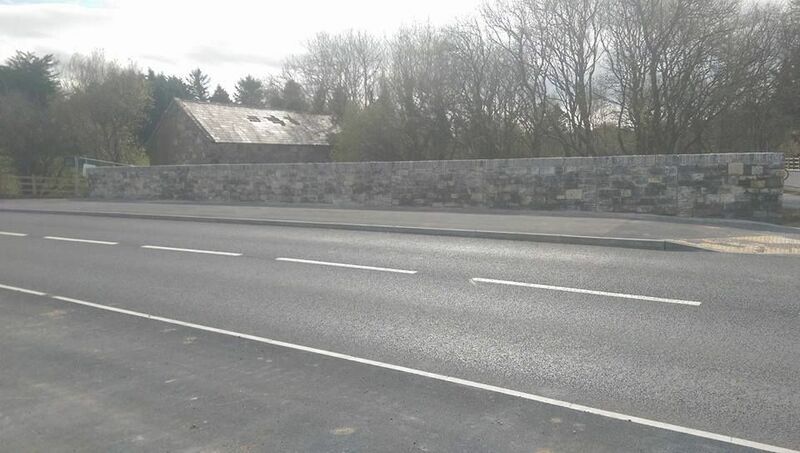 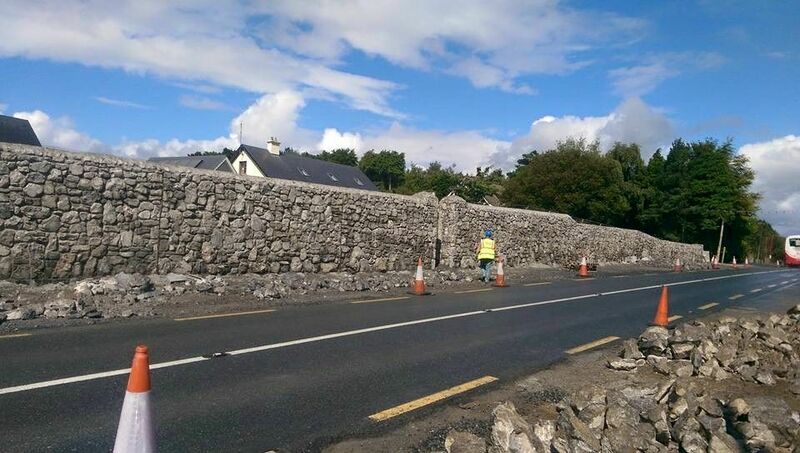 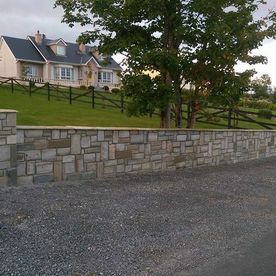 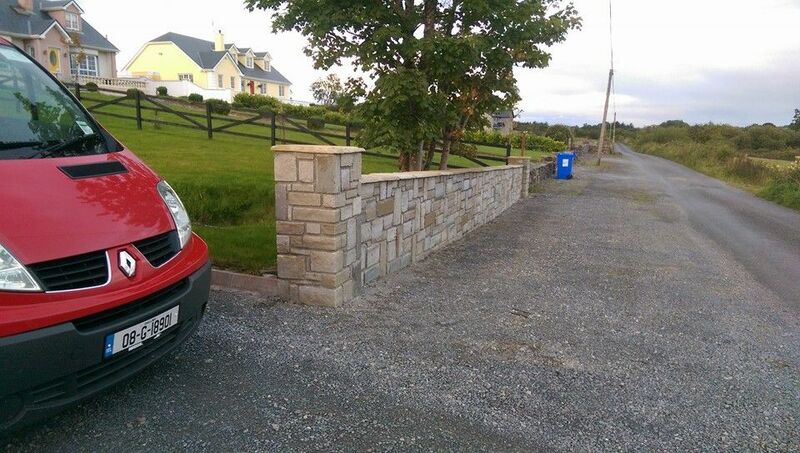 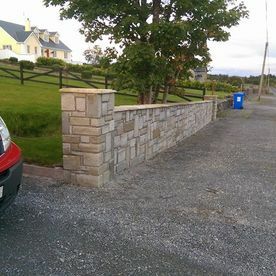 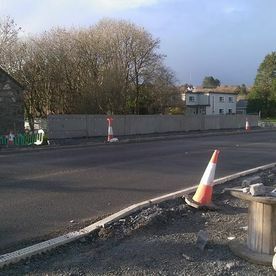 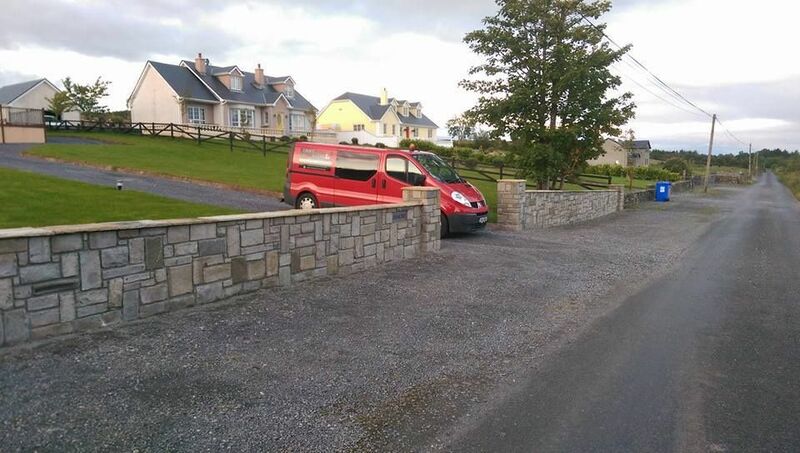 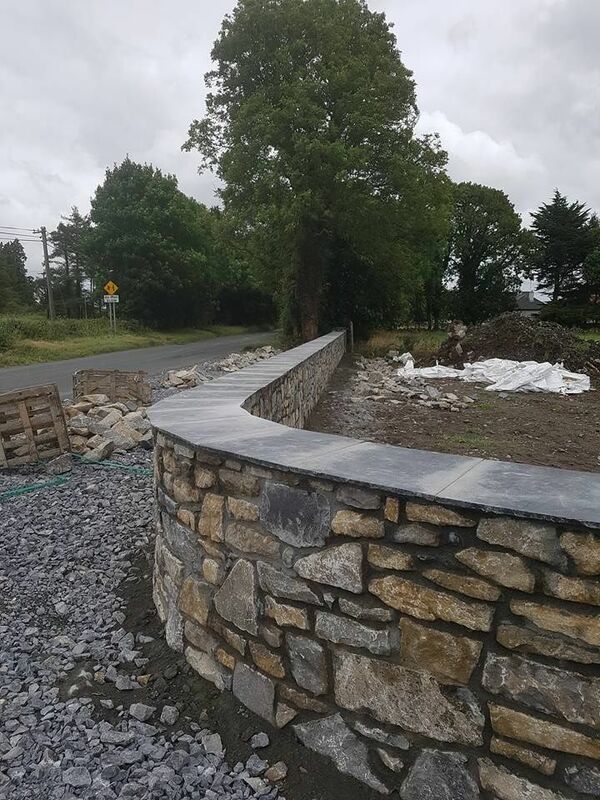 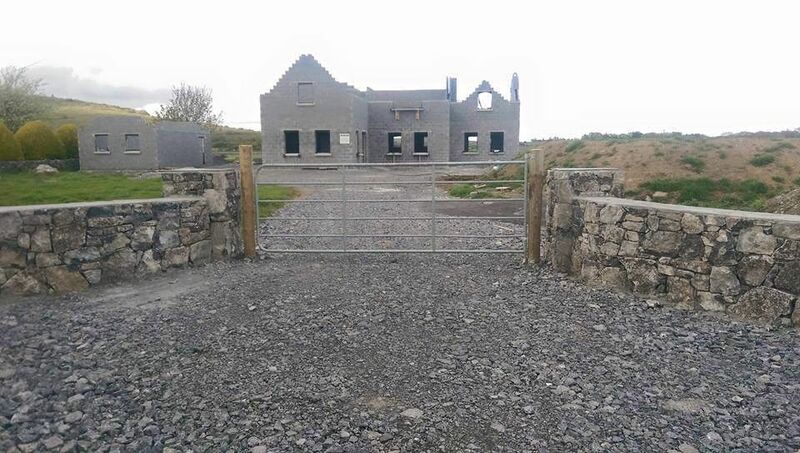 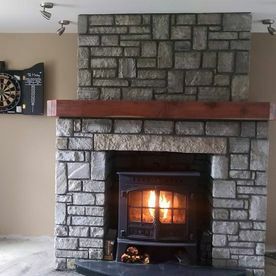 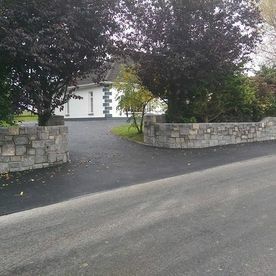 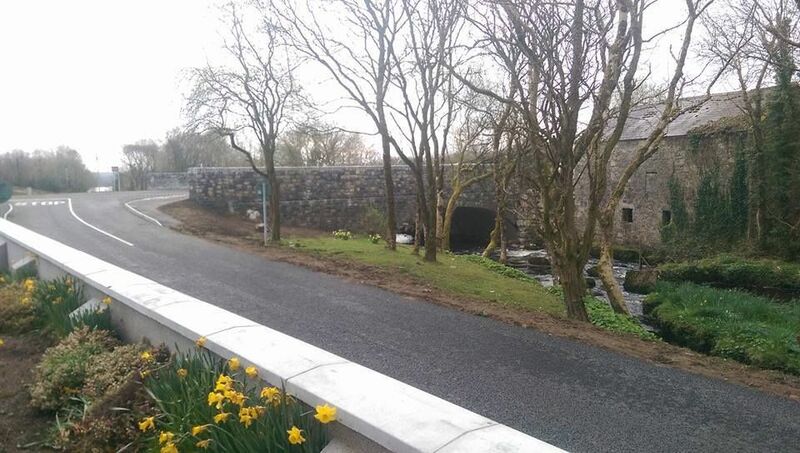 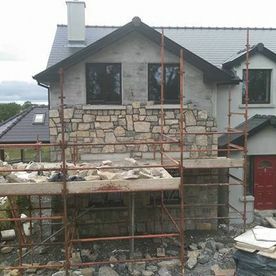 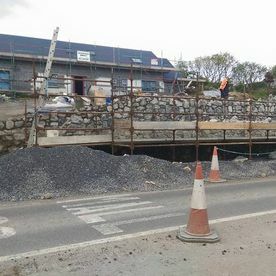 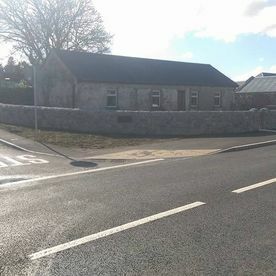 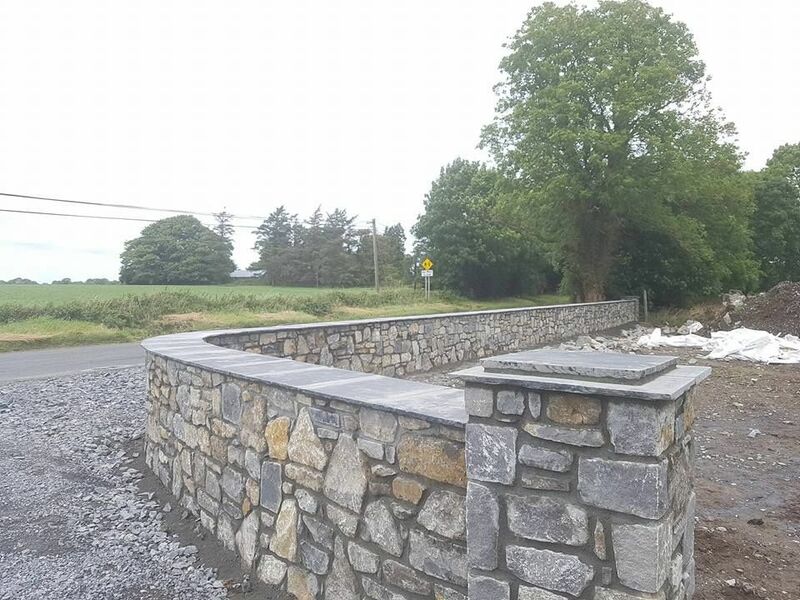 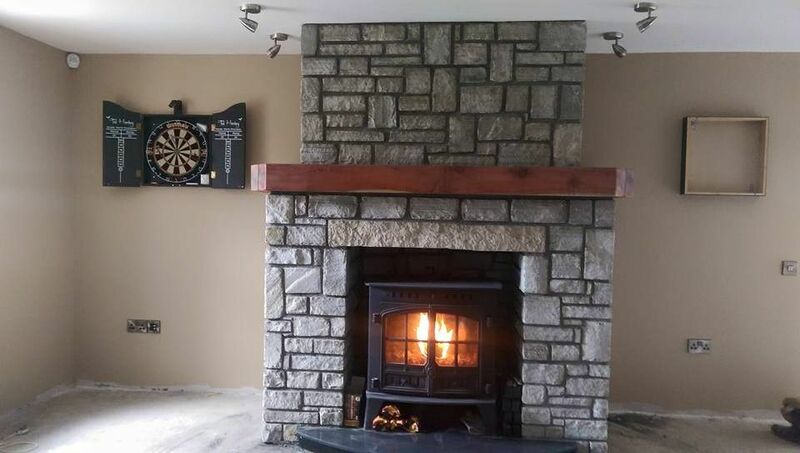 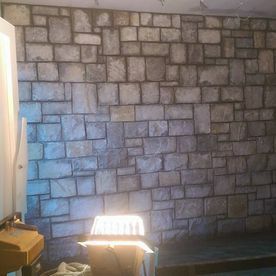 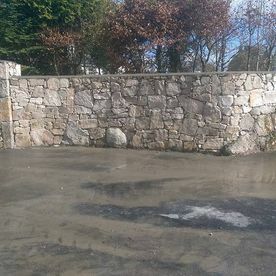 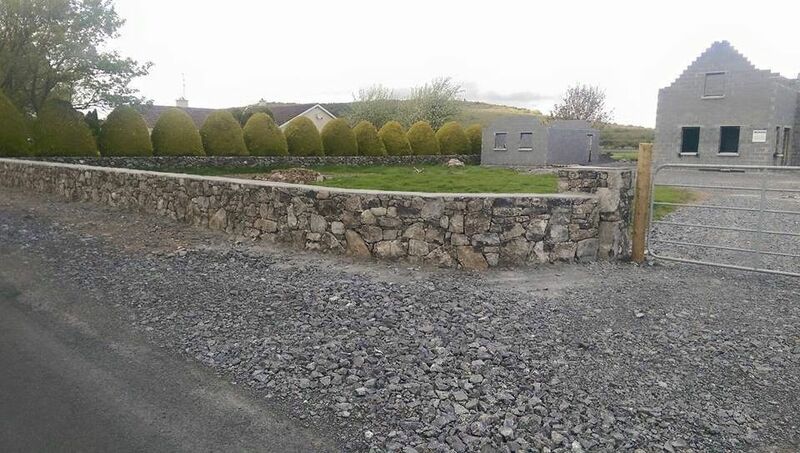 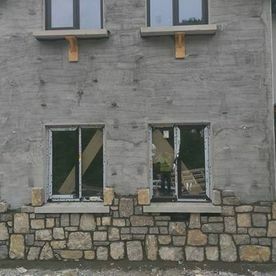 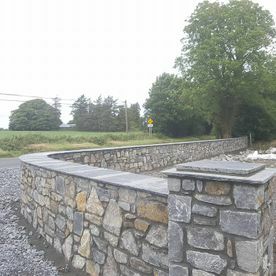 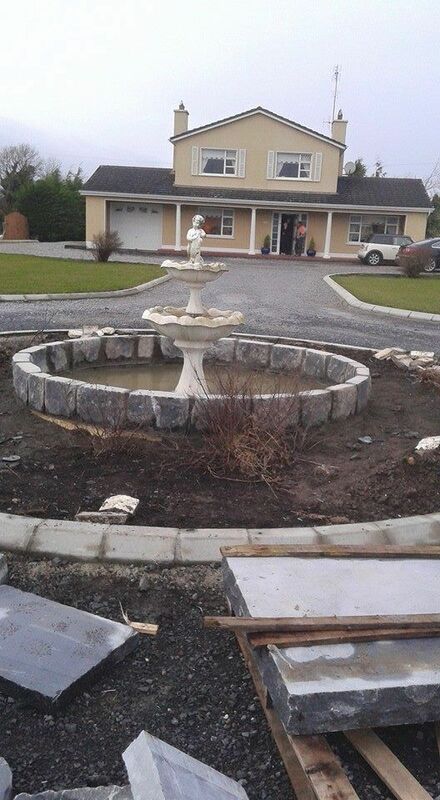 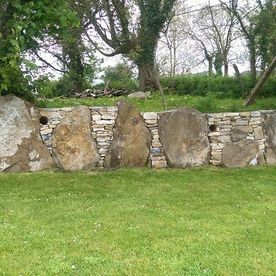 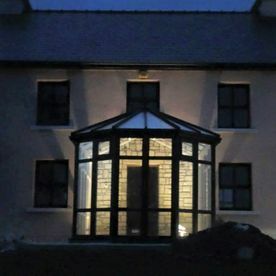 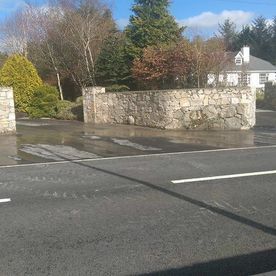 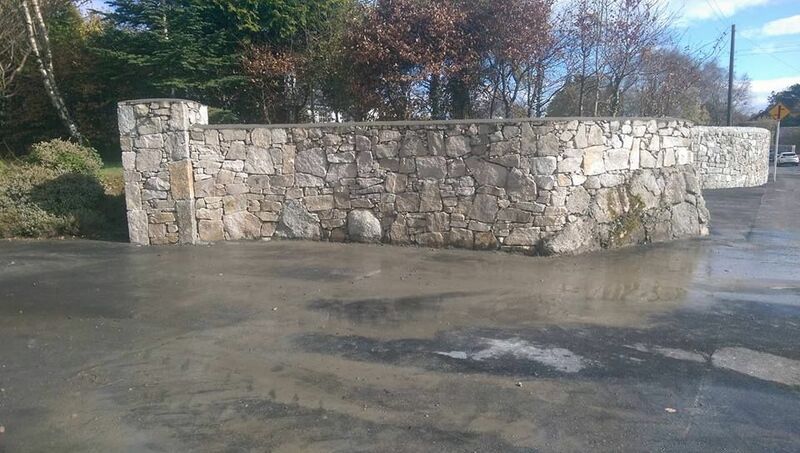 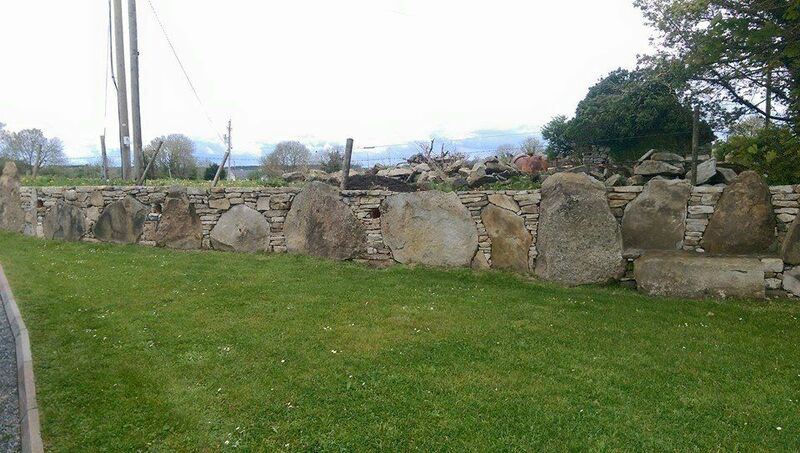 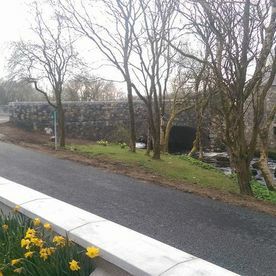 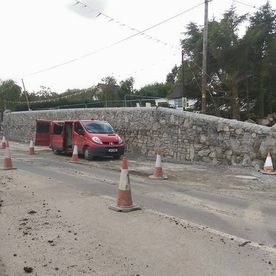 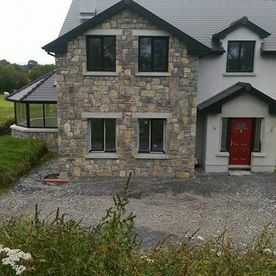 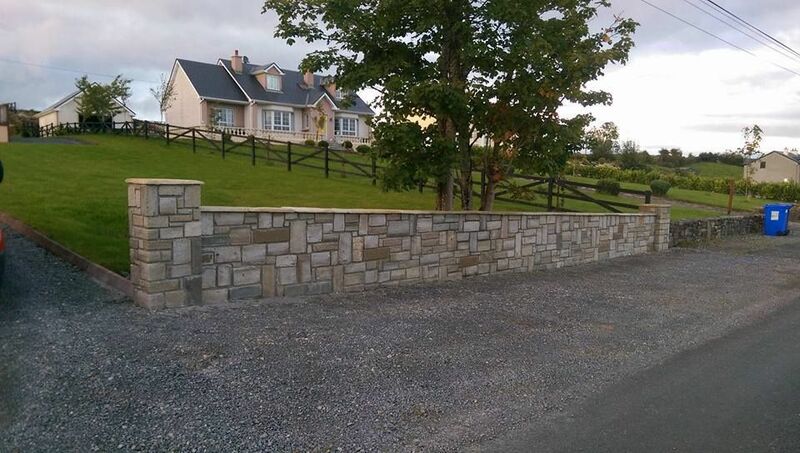 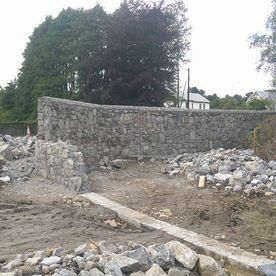 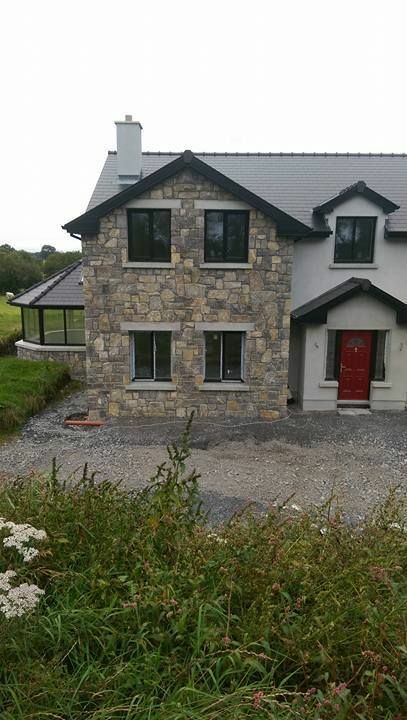 Owner, Jason Ronoyne, is a 3rd generation stonemason based in Dunmore, Galway. 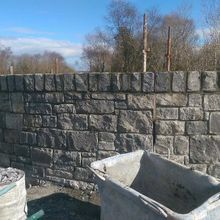 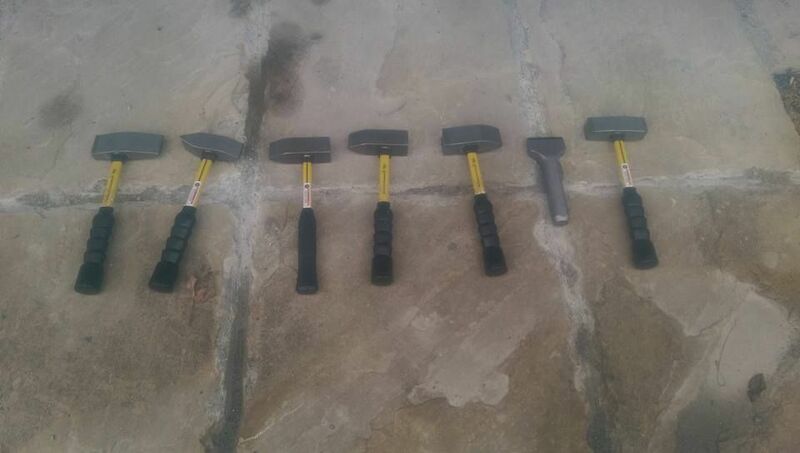 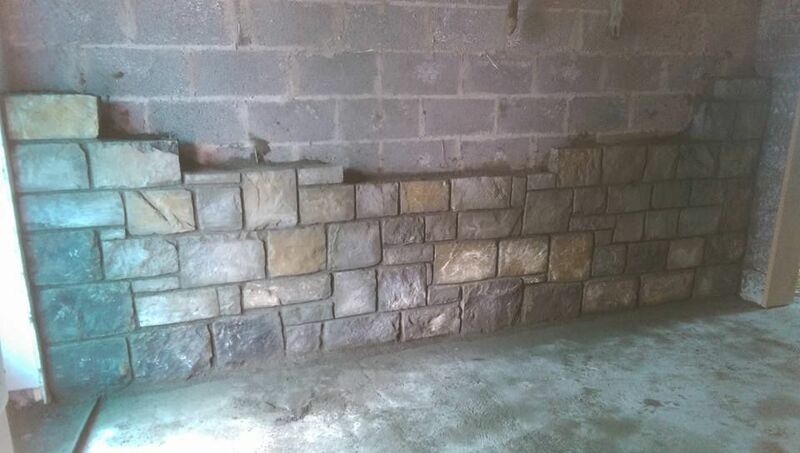 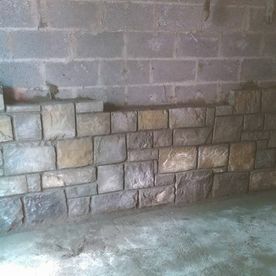 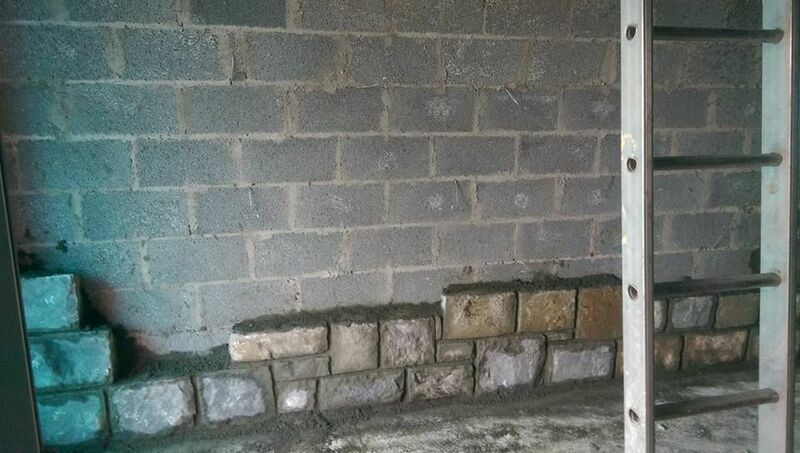 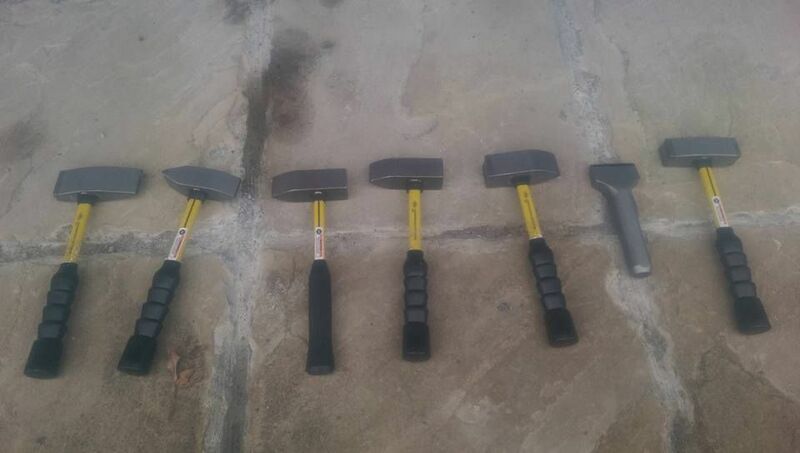 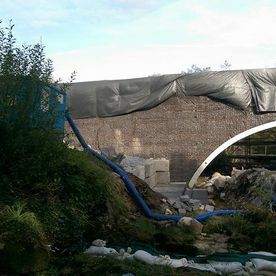 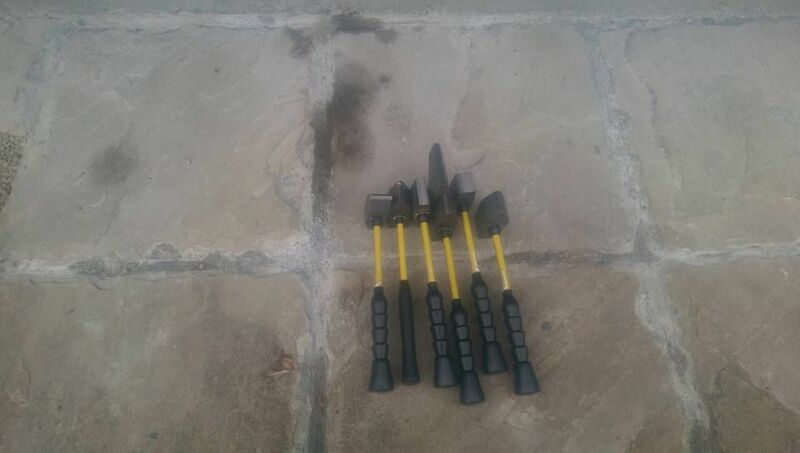 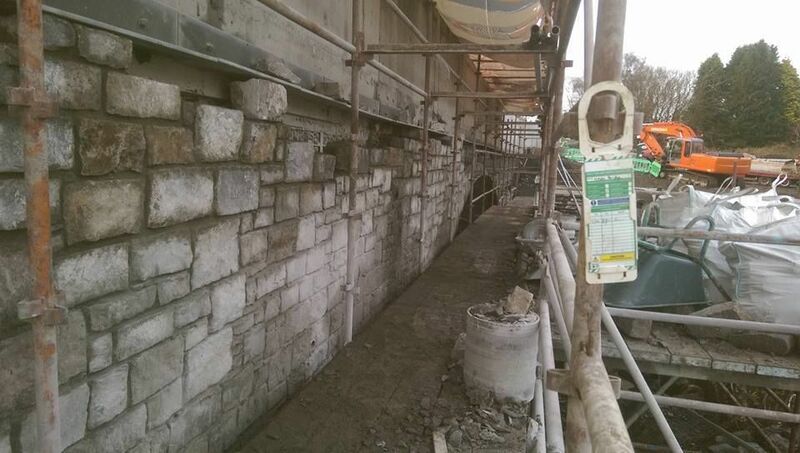 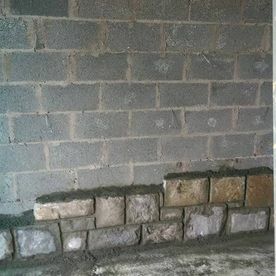 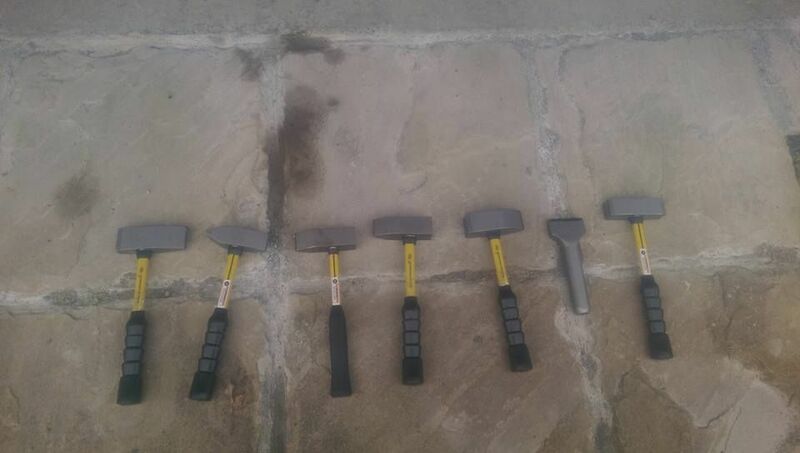 Specialities not only include stonework but also block laying, bricks, gardens, paving and stone restoration. 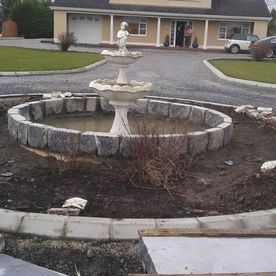 Over the years we have earned a reputation for high quality craftsmanship, careful attention to detail and amazing customer service. 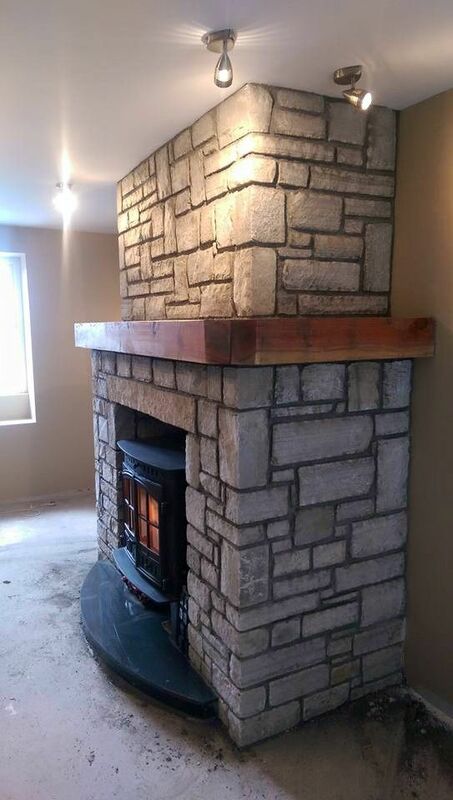 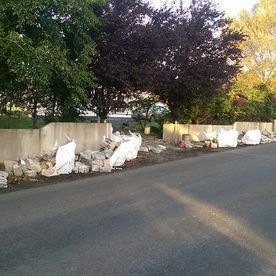 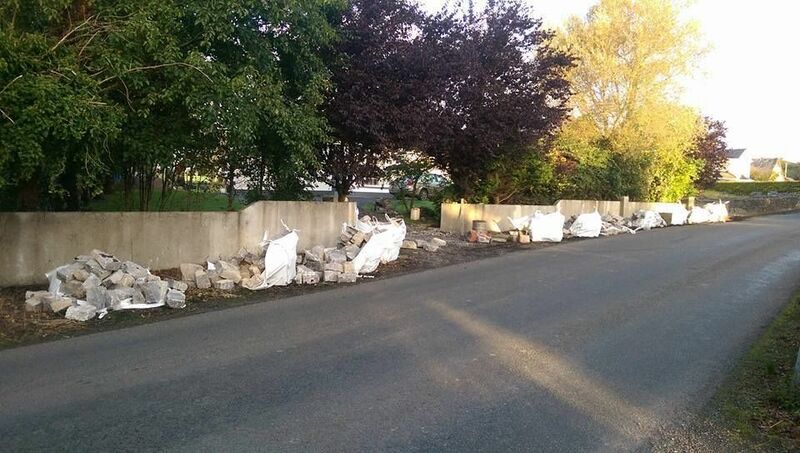 Croft Cross Stone Masons has gathered a loyal base of pleased, repeat customers. 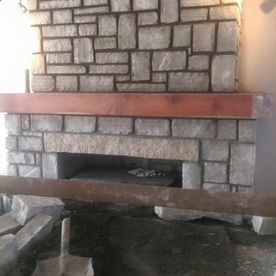 No job is too large or small. 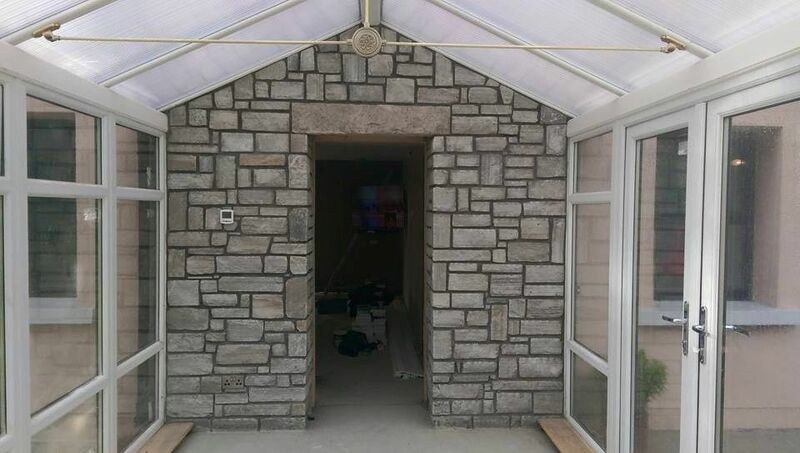 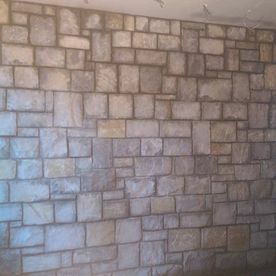 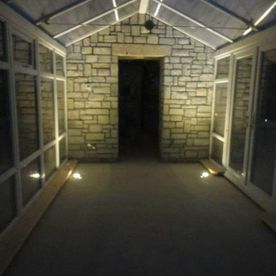 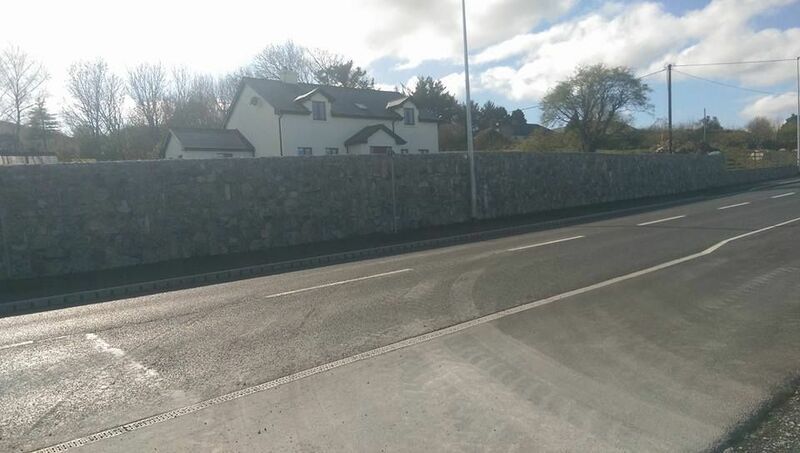 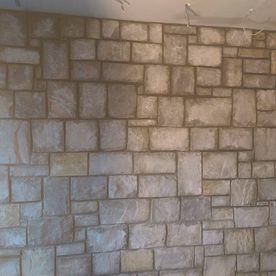 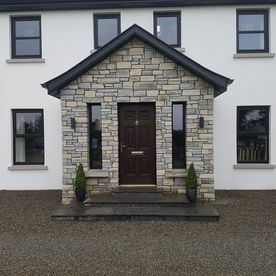 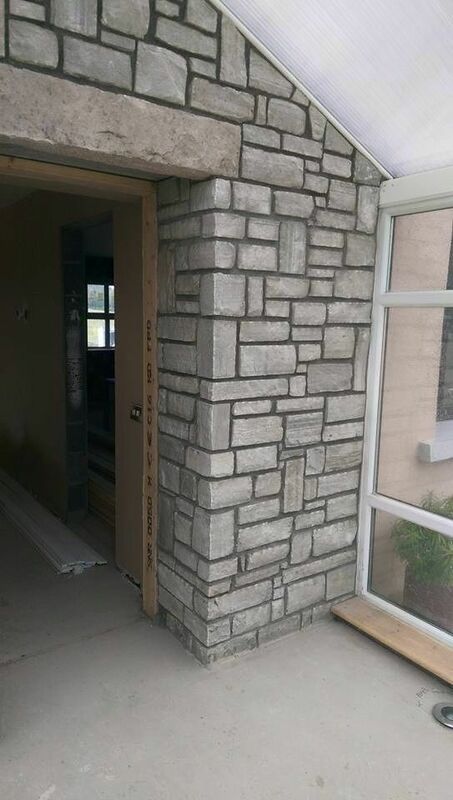 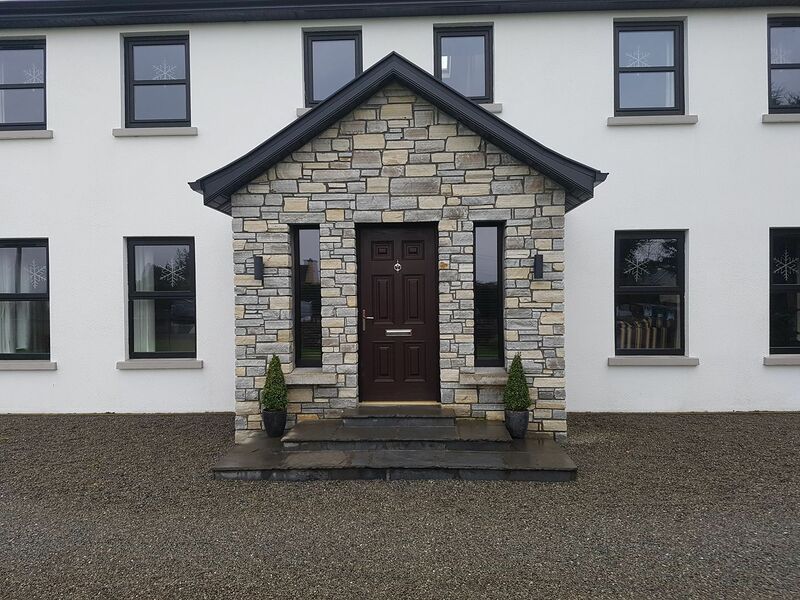 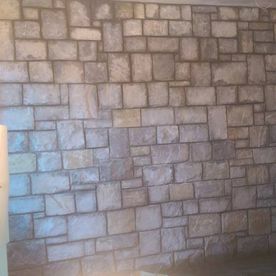 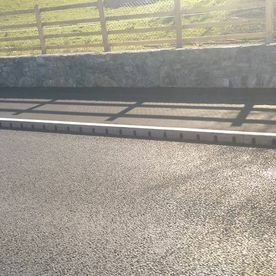 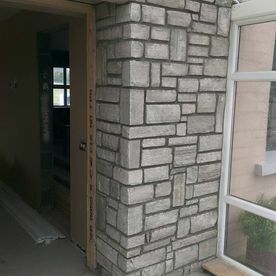 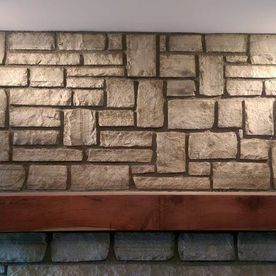 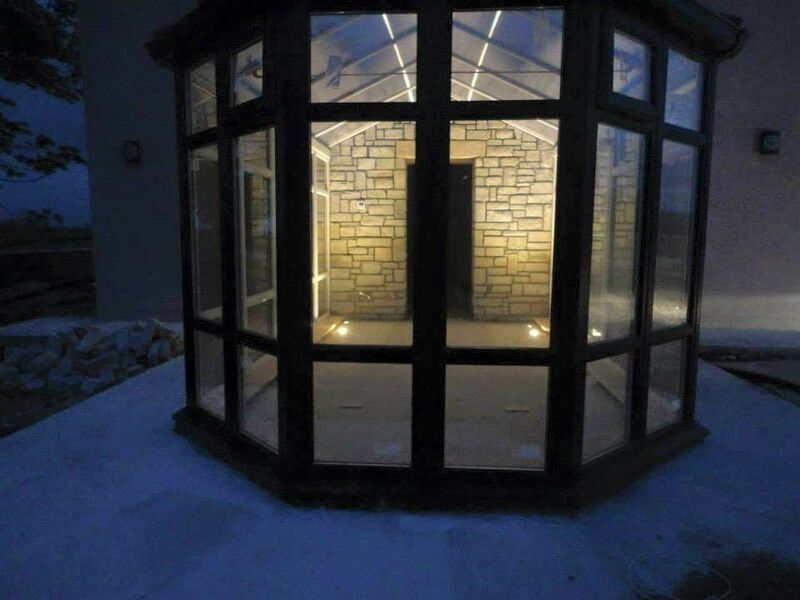 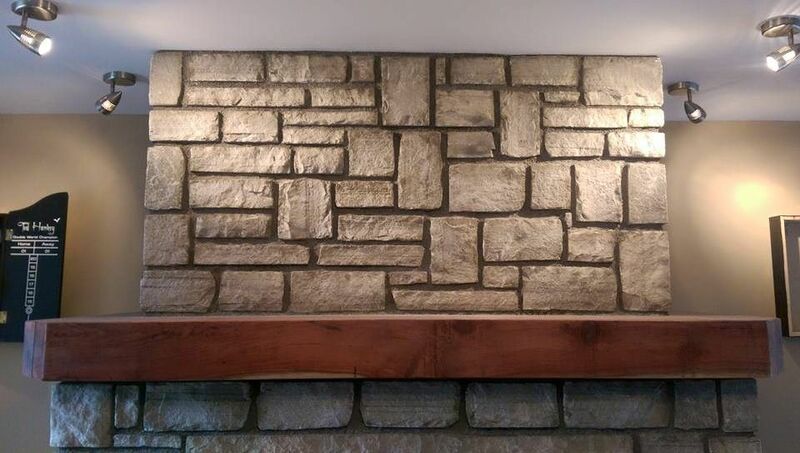 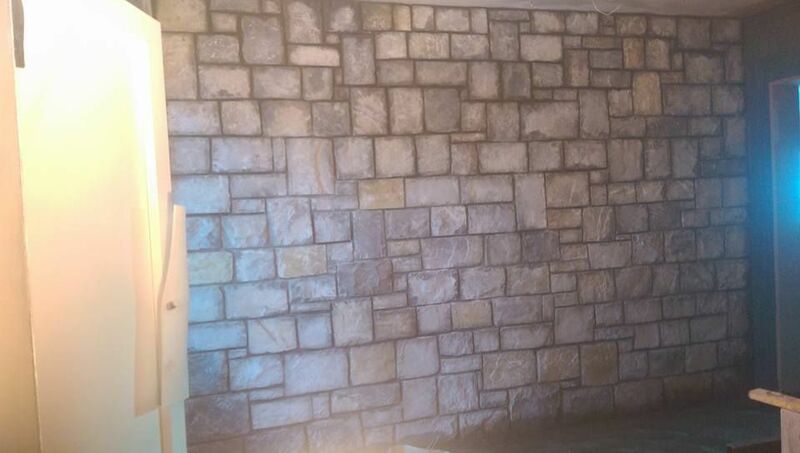 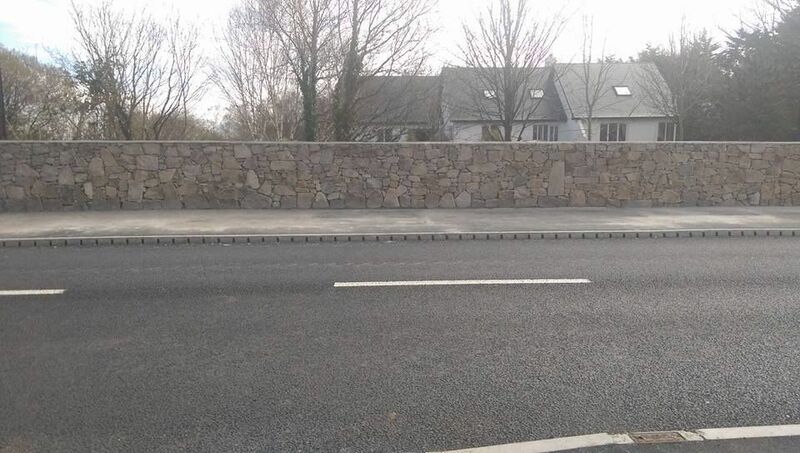 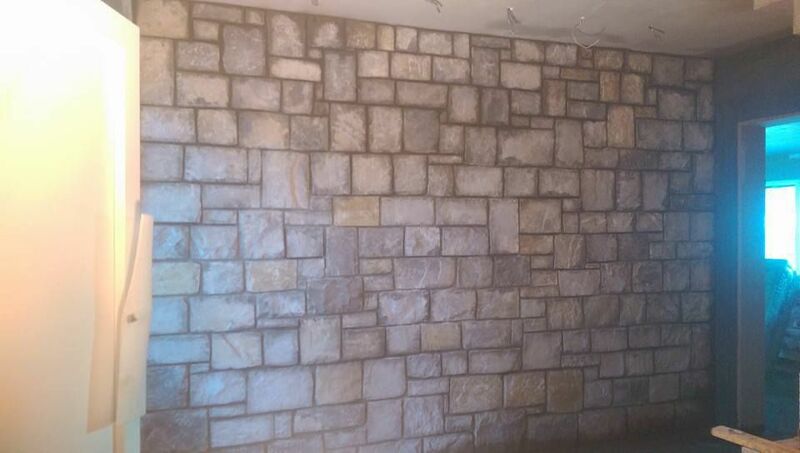 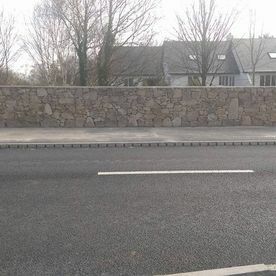 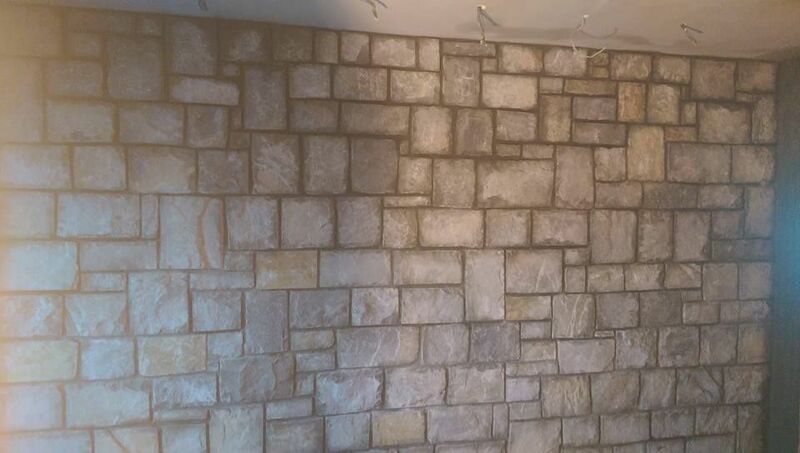 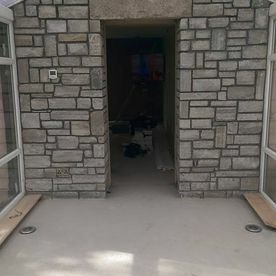 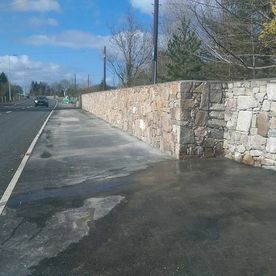 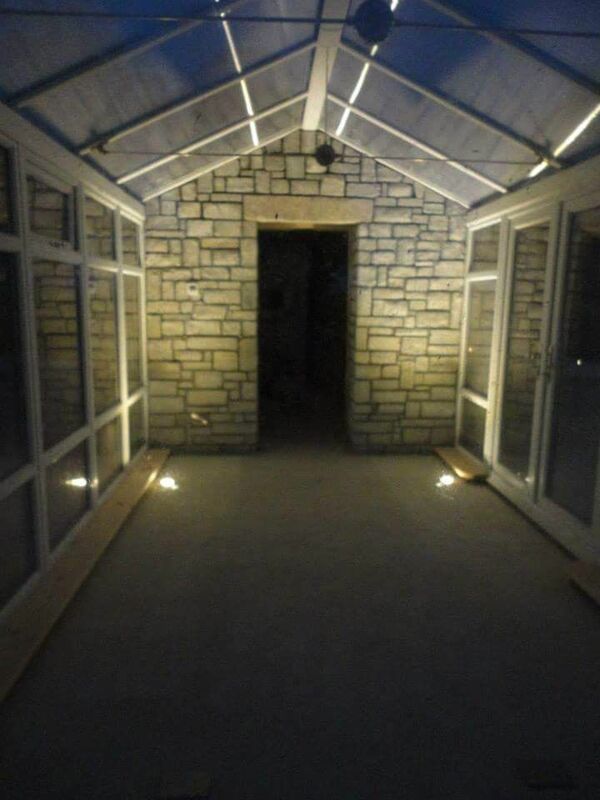 At Croft Cross Stone Masons, we produce a widespread variety of stone products to improve the appearance of any interior / exterior of any house or commercial building. 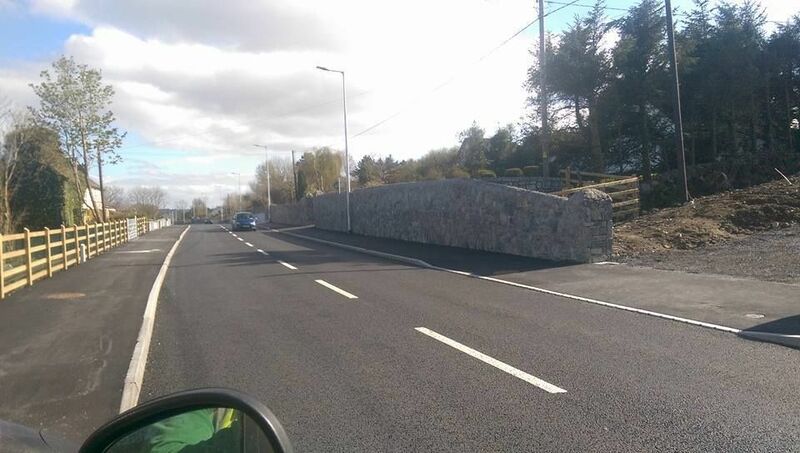 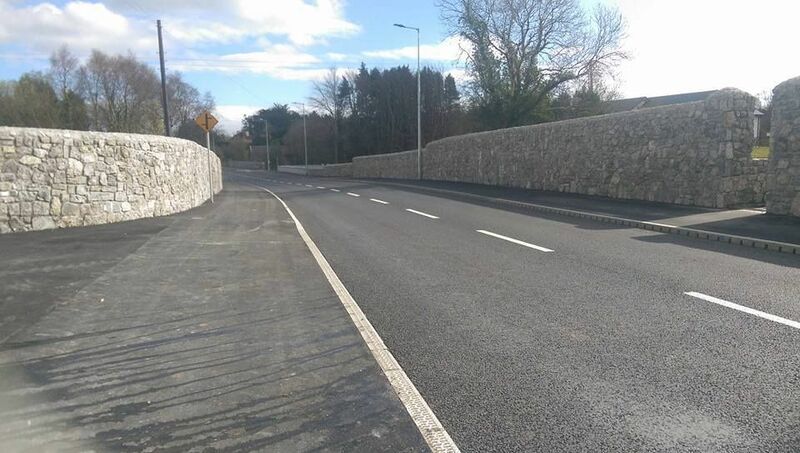 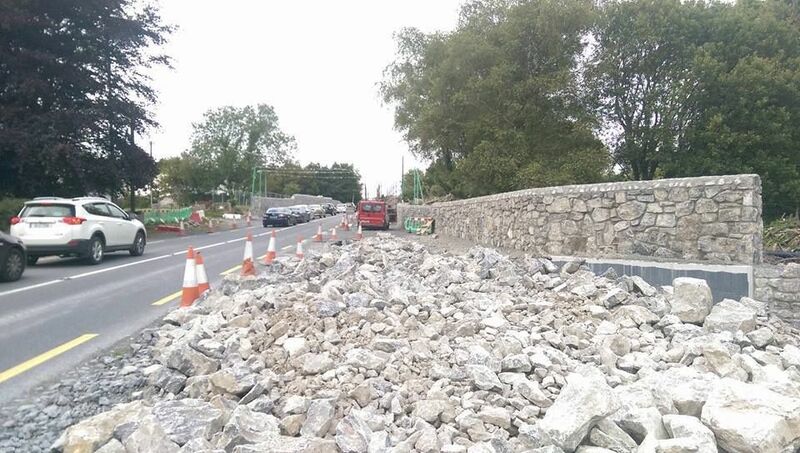 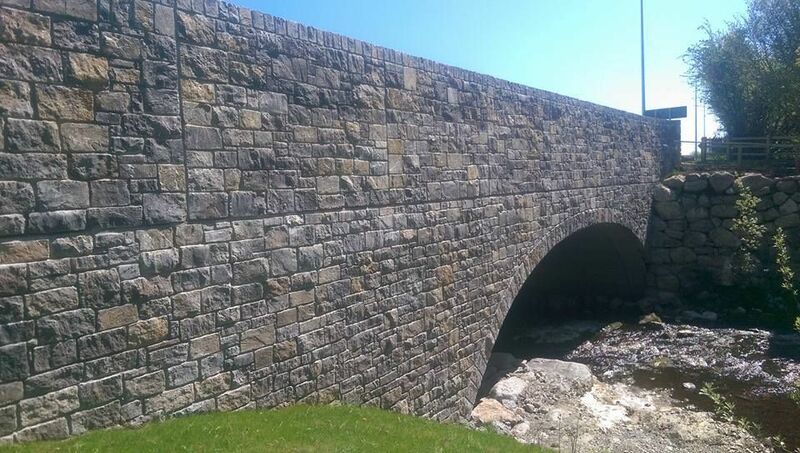 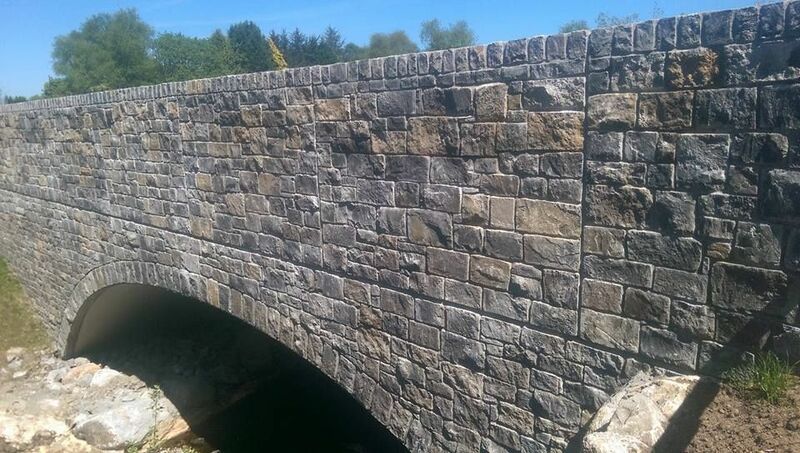 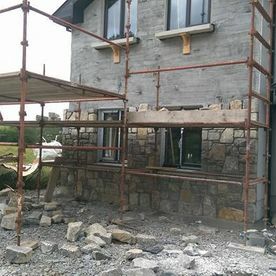 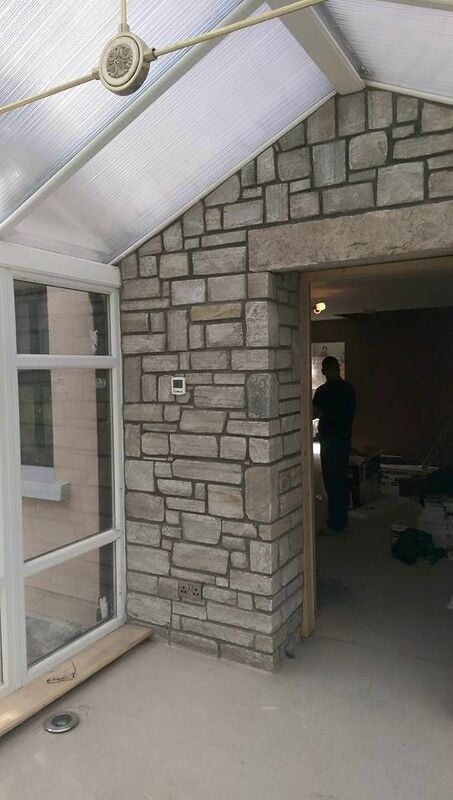 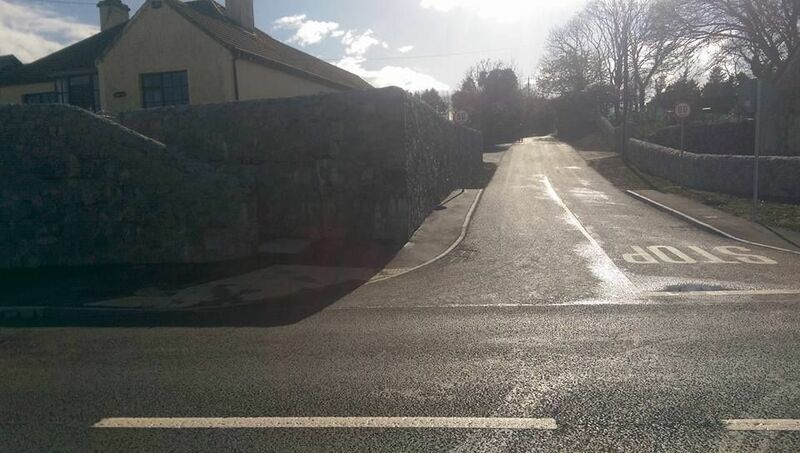 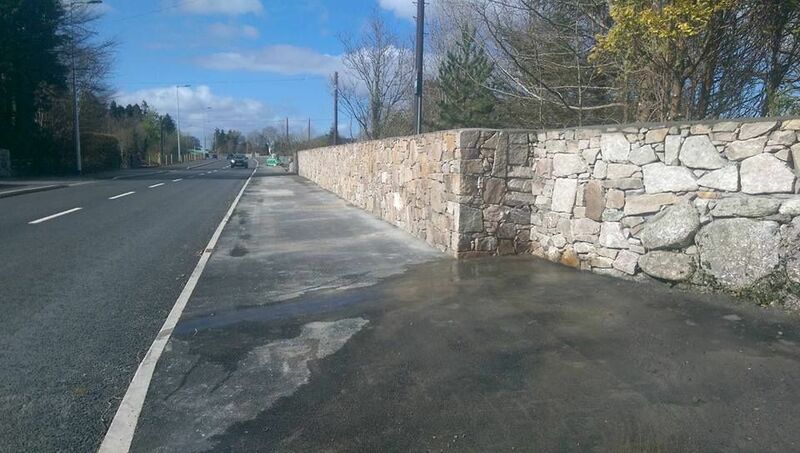 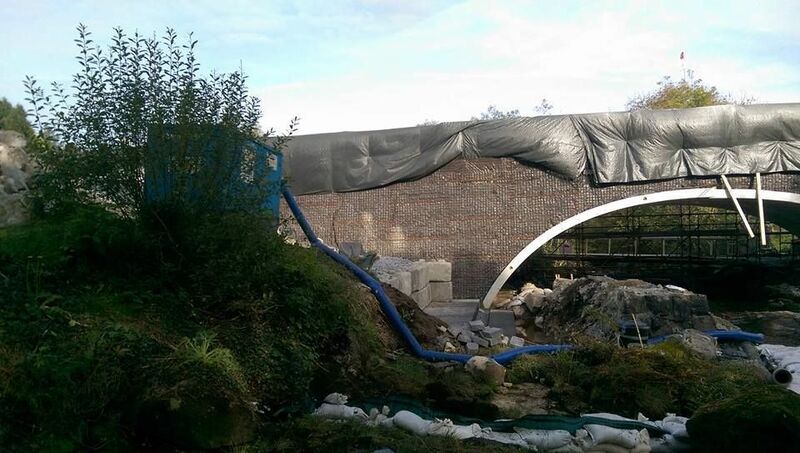 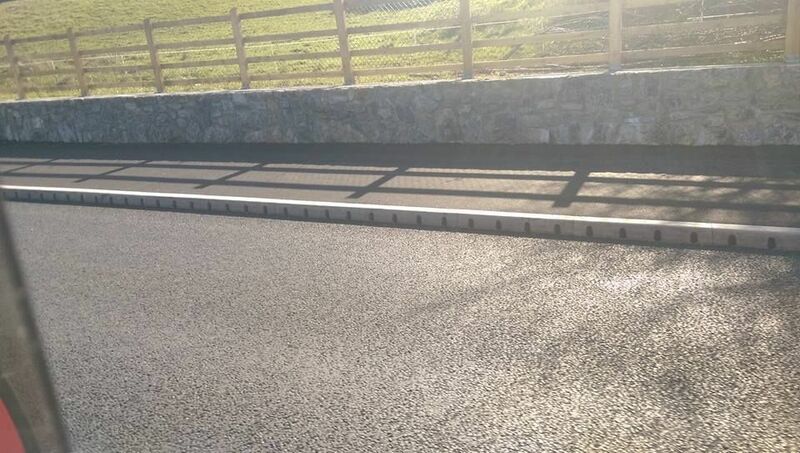 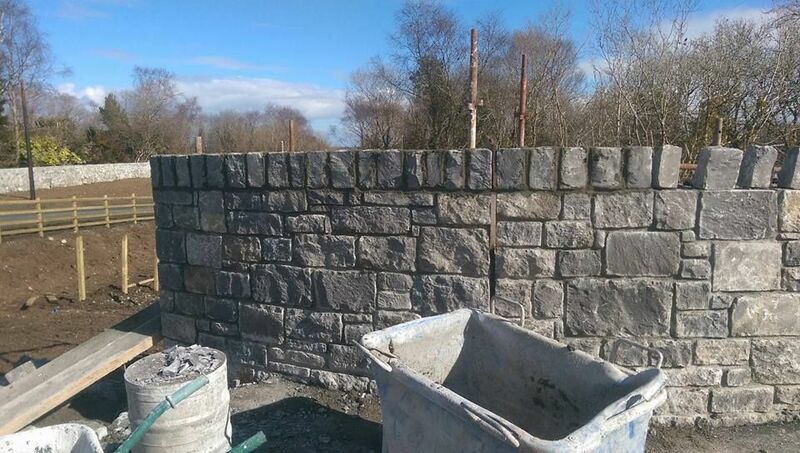 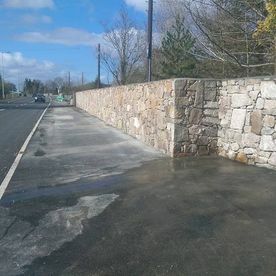 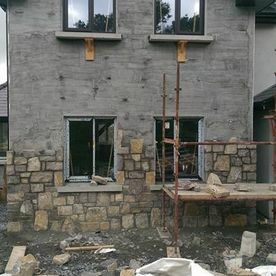 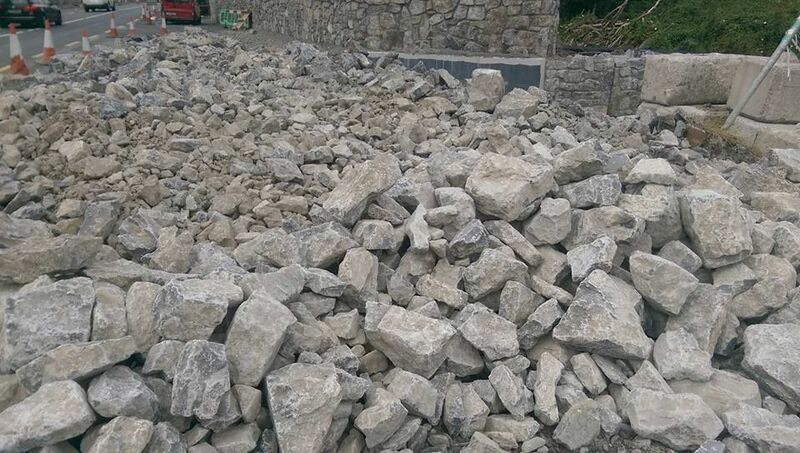 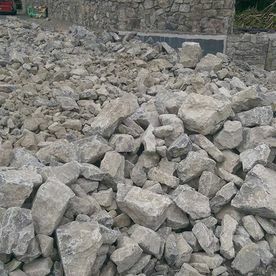 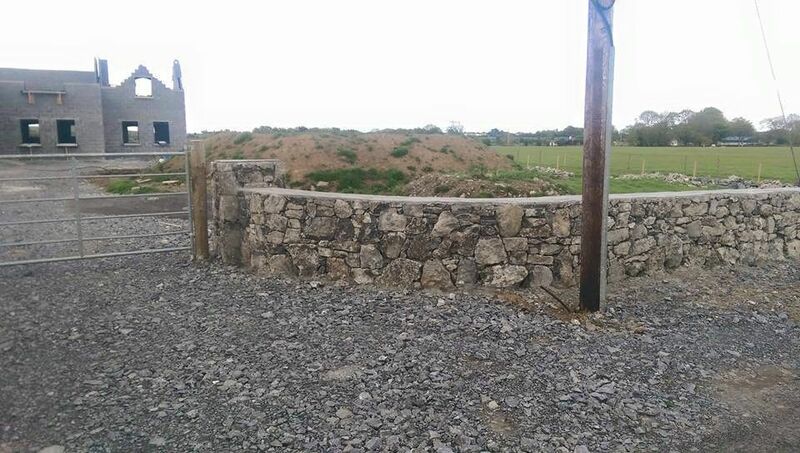 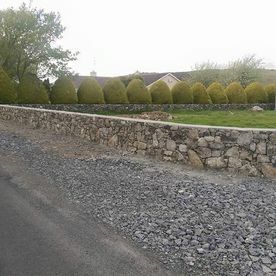 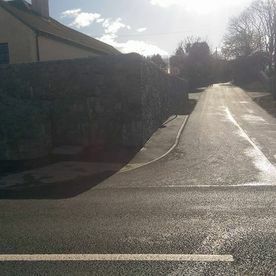 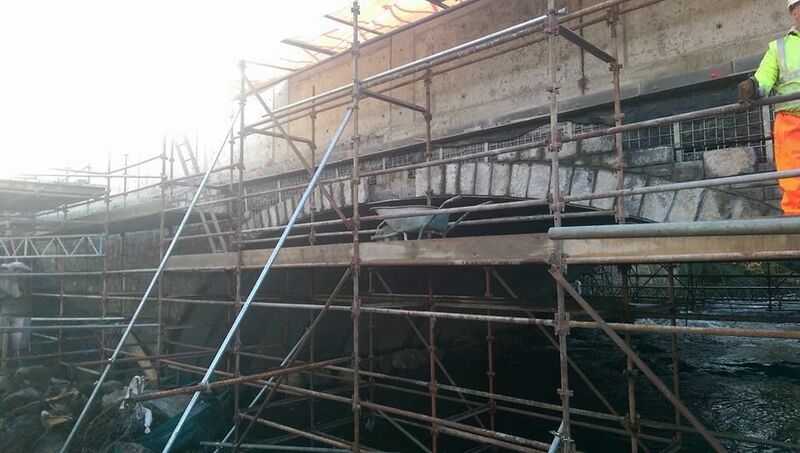 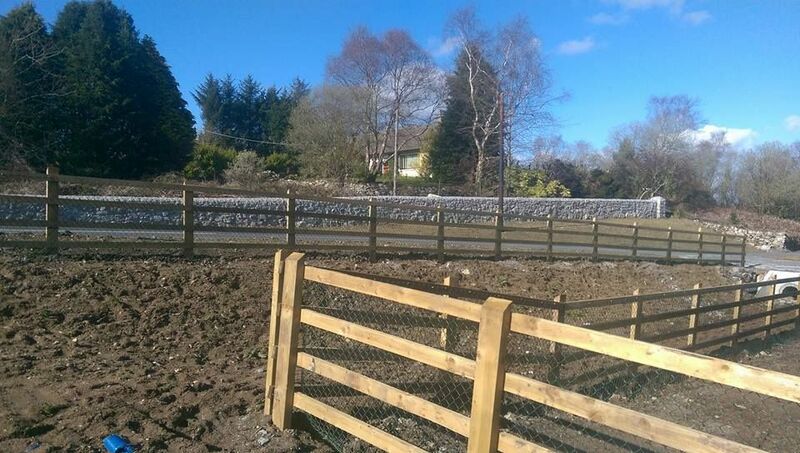 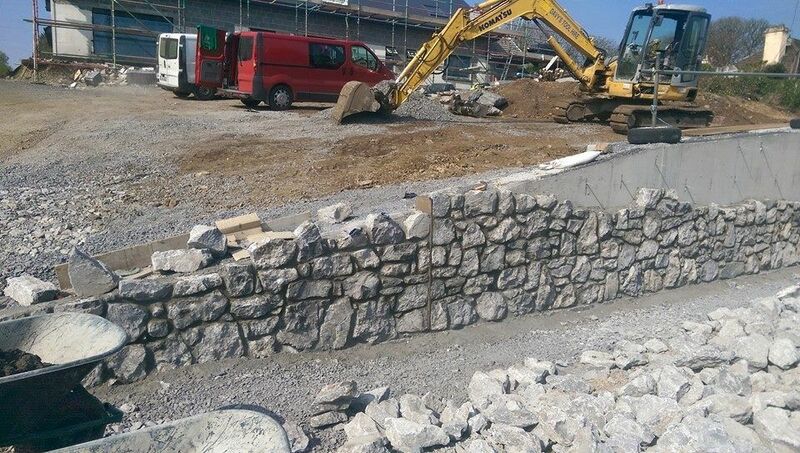 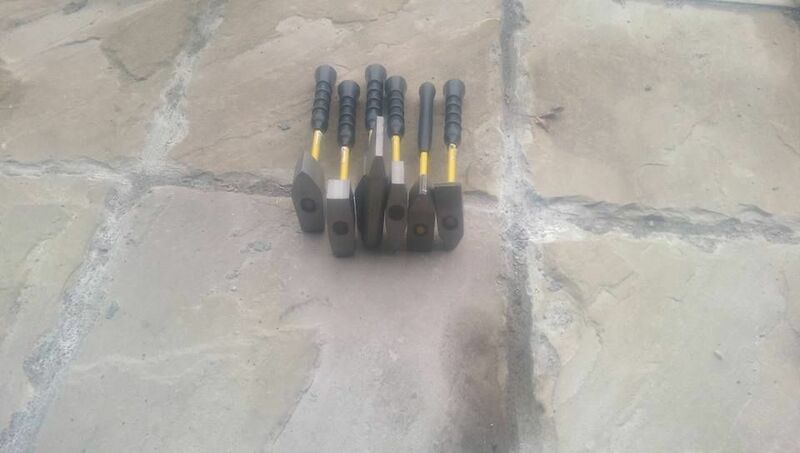 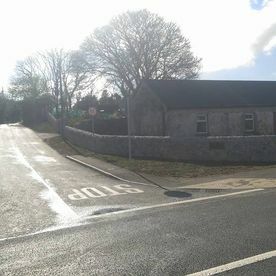 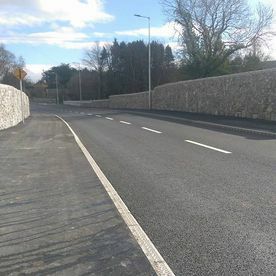 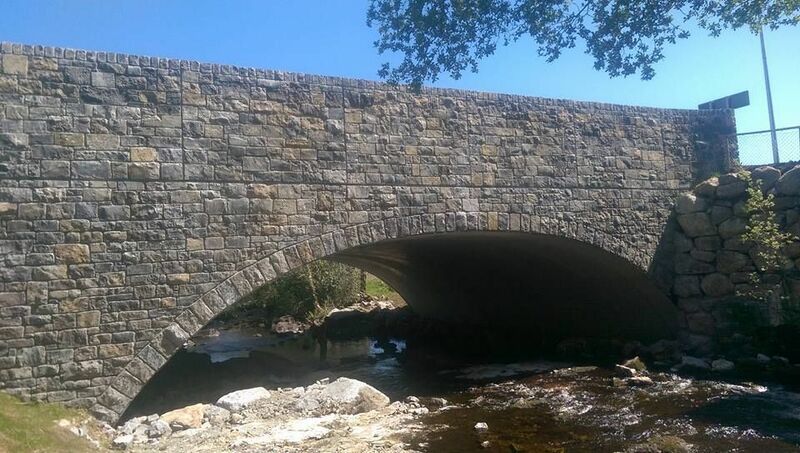 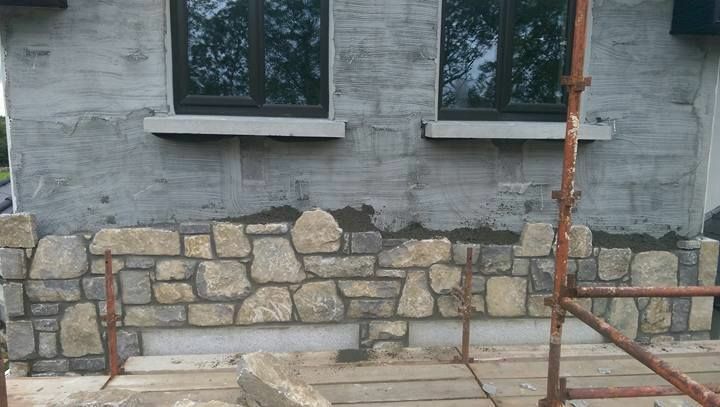 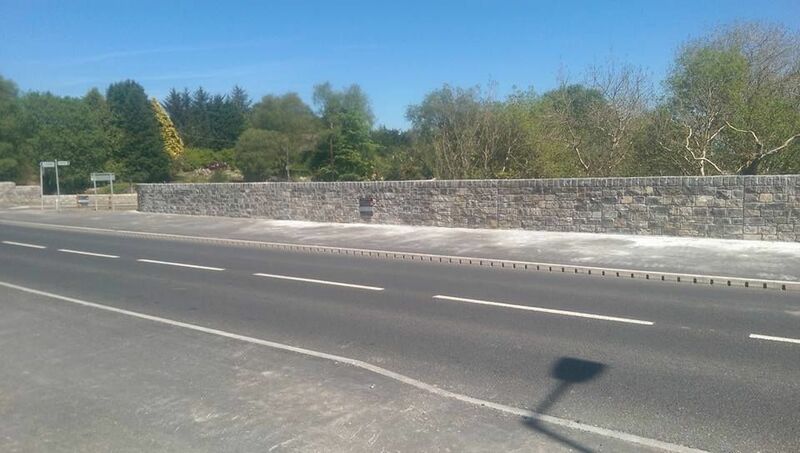 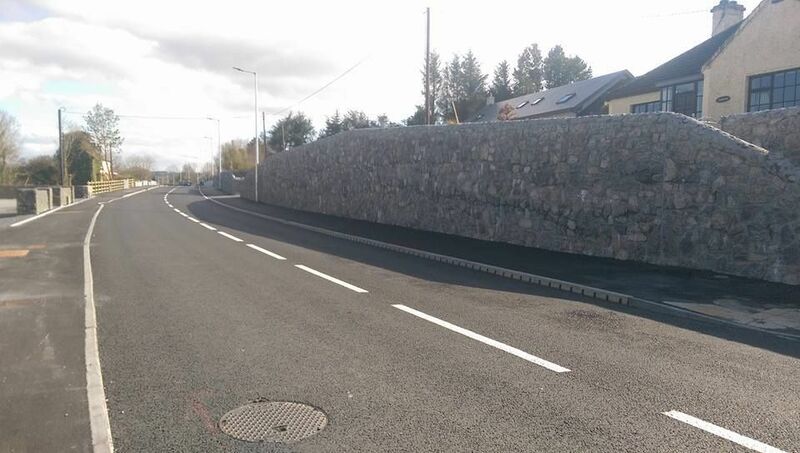 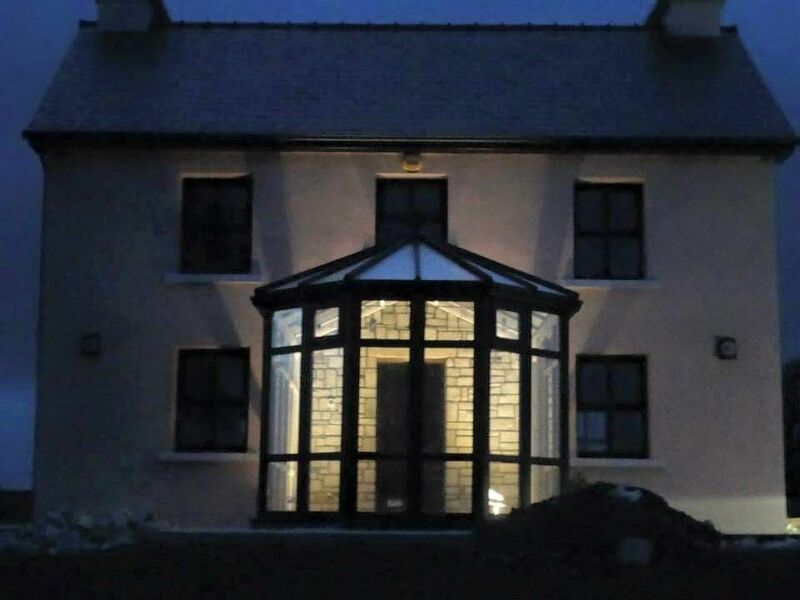 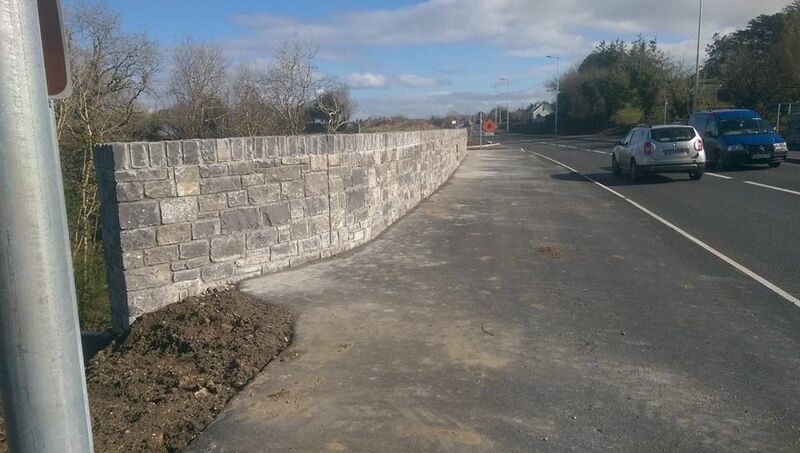 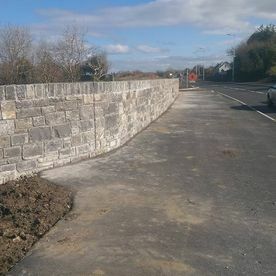 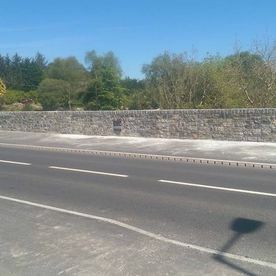 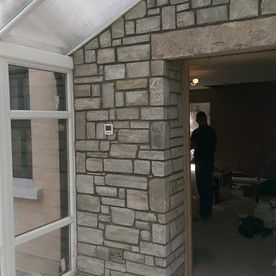 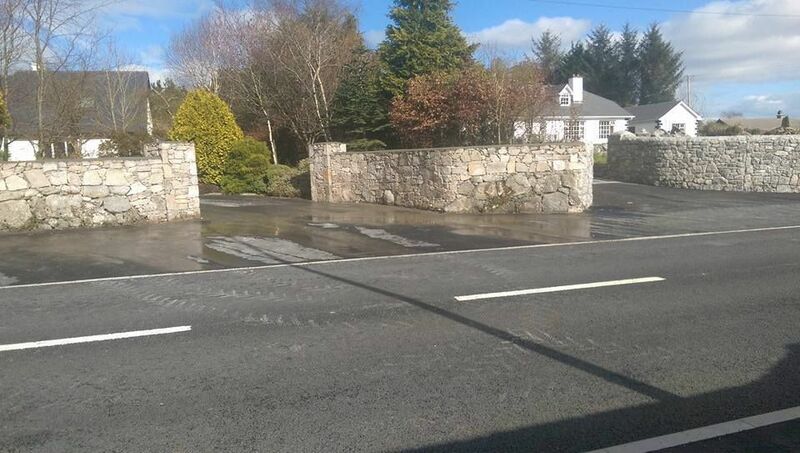 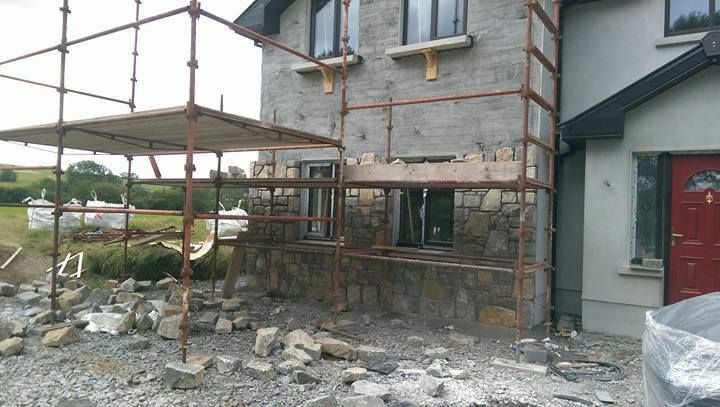 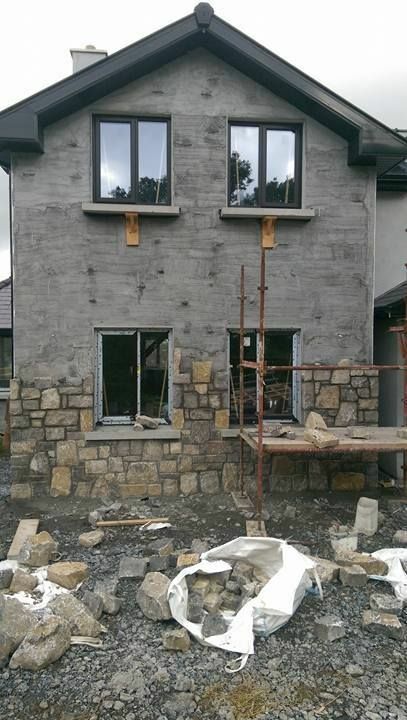 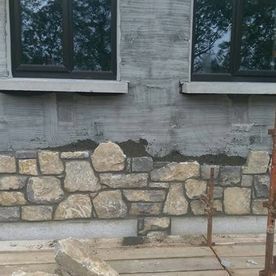 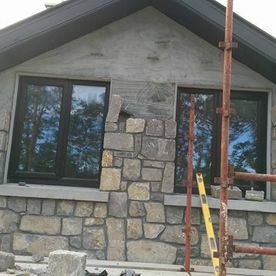 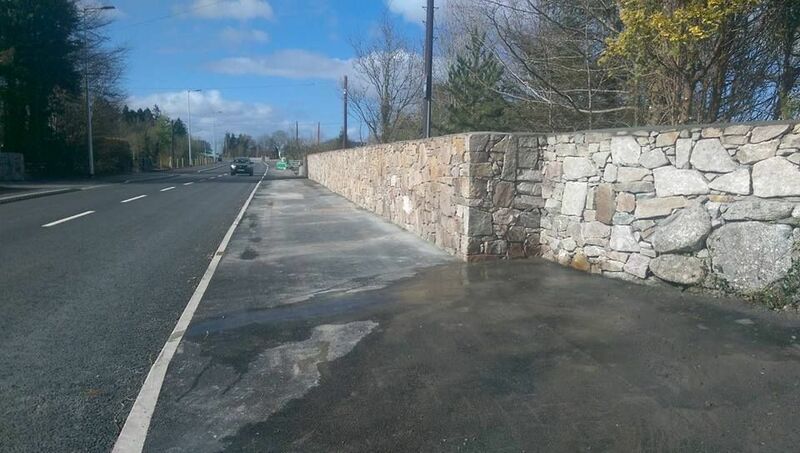 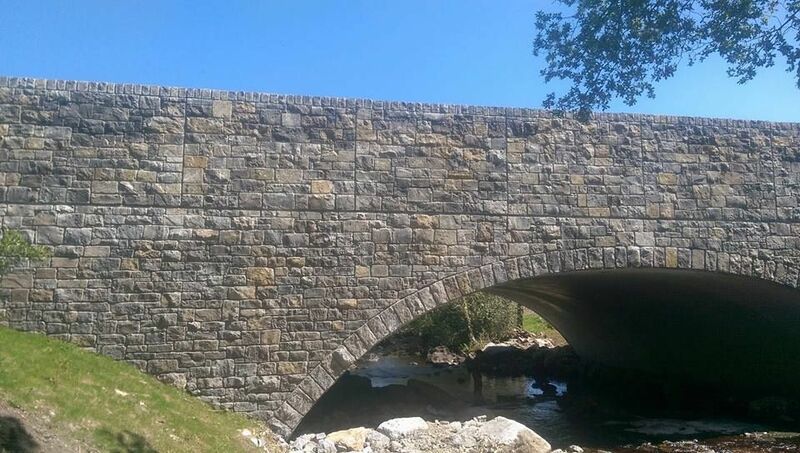 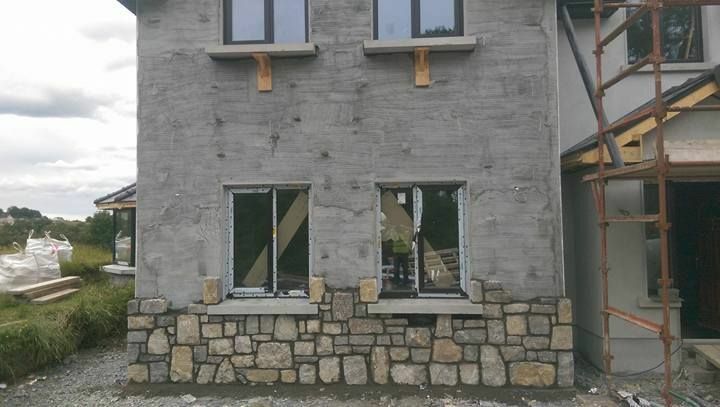 Just give us a call on 087 284 2559 or alternatively you can send us an email at info@croftcrossstonemasons.ie. 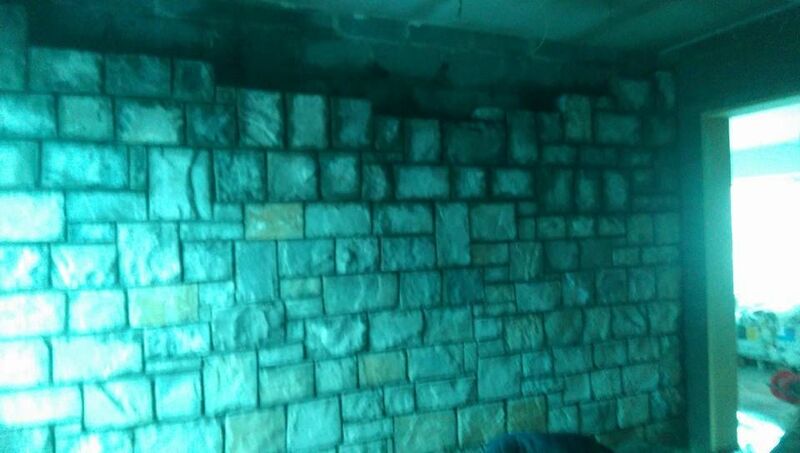 We’d love to talk to you.
" 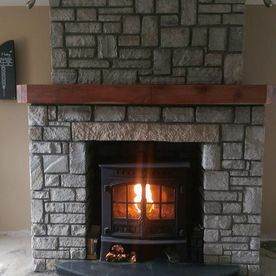 Did an incredible job on our fireplace and the feature wall in our conservatory..
We love it! 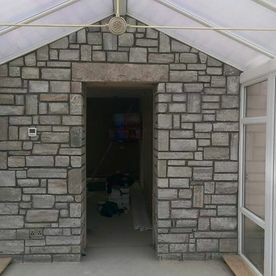 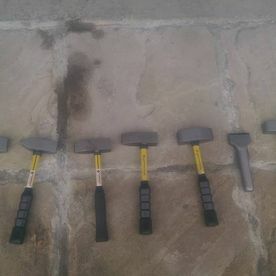 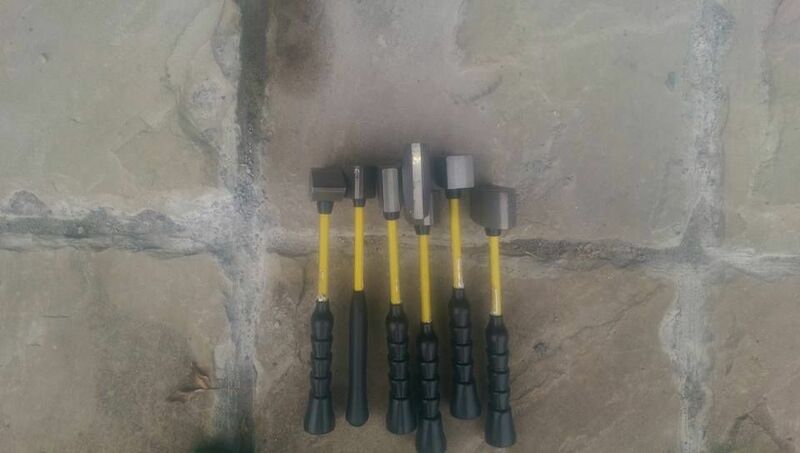 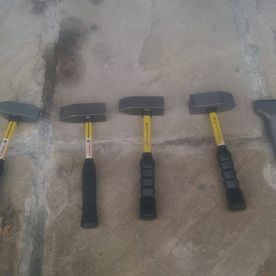 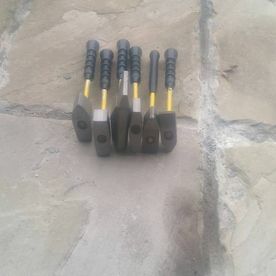 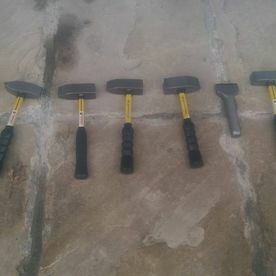 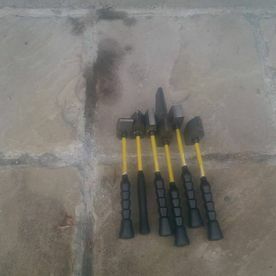 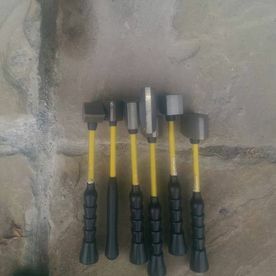 Thanks a million ... highly recommend these lads :)"
If you would like to learn more about the full variety of stone products and services available from Croft Cross Stone Masons, please do not hesitate to get in contact Jason, who will be more than happy to assist you with any queries you may have regarding our stone products.